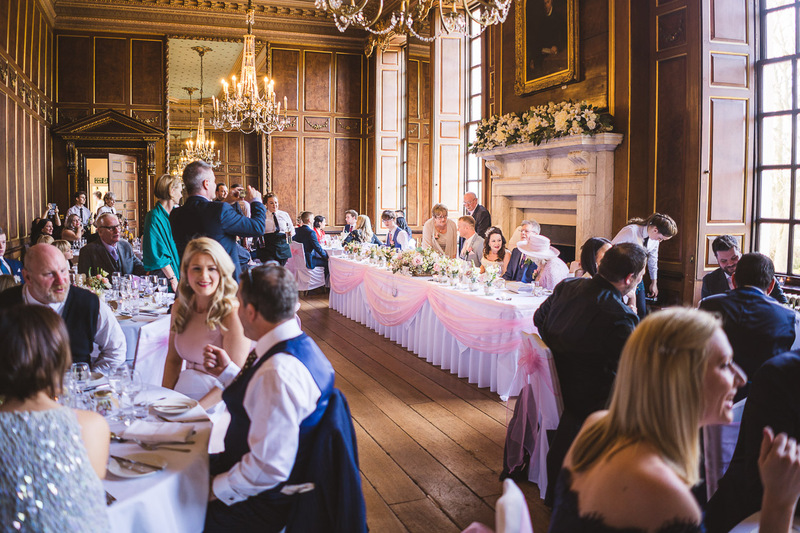 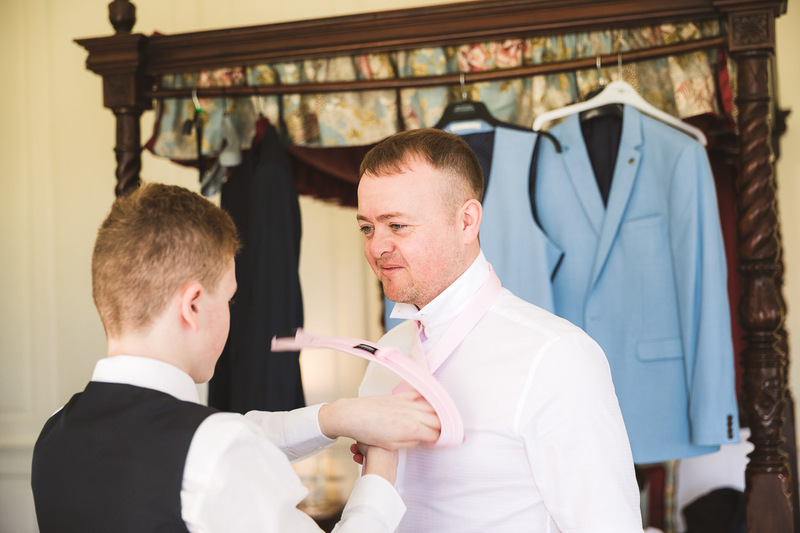 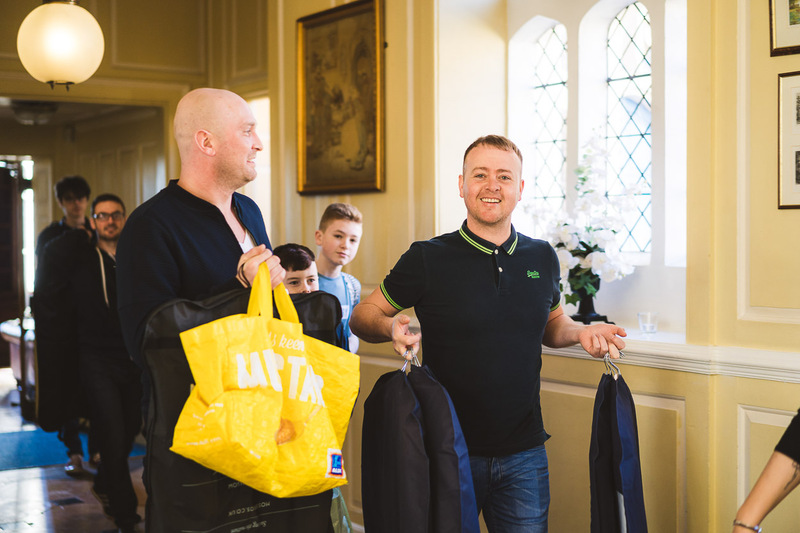 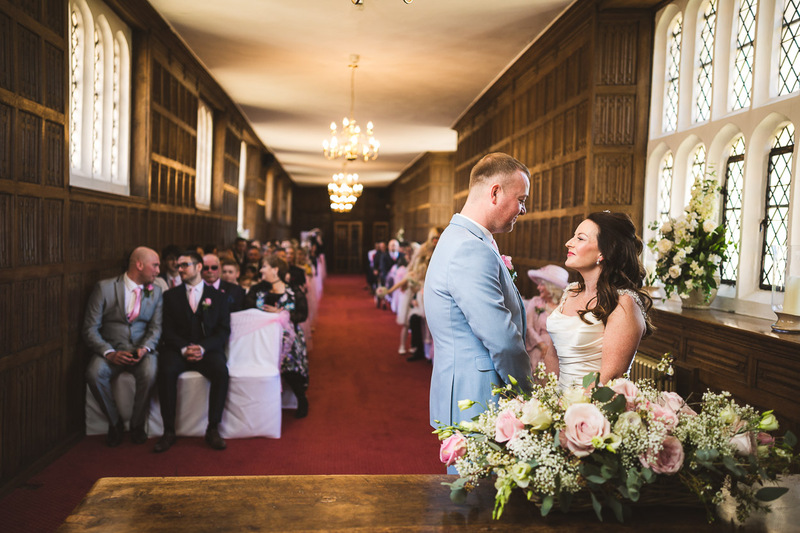 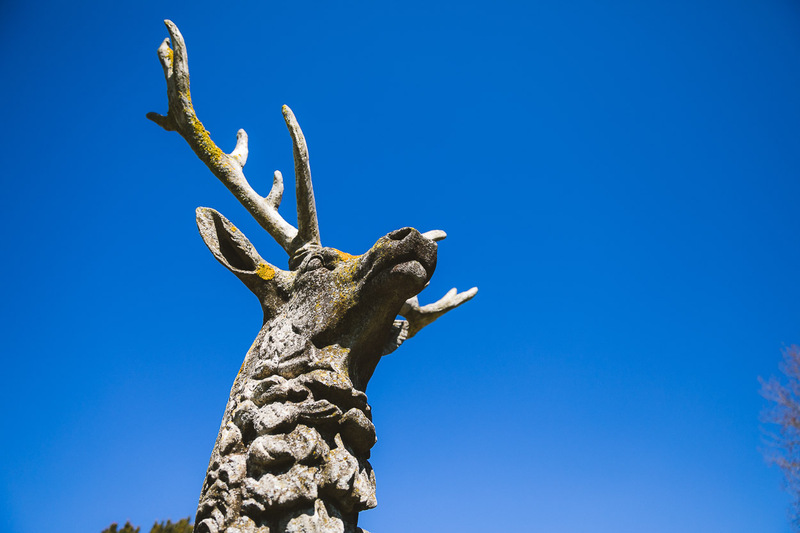 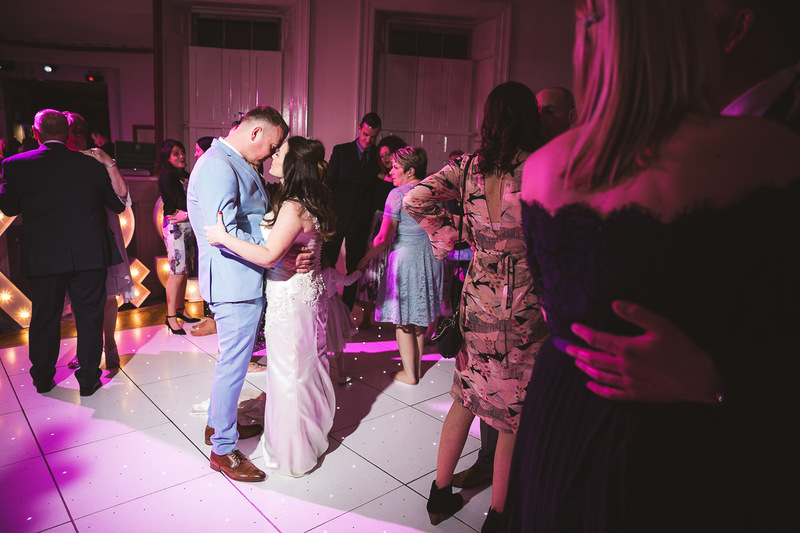 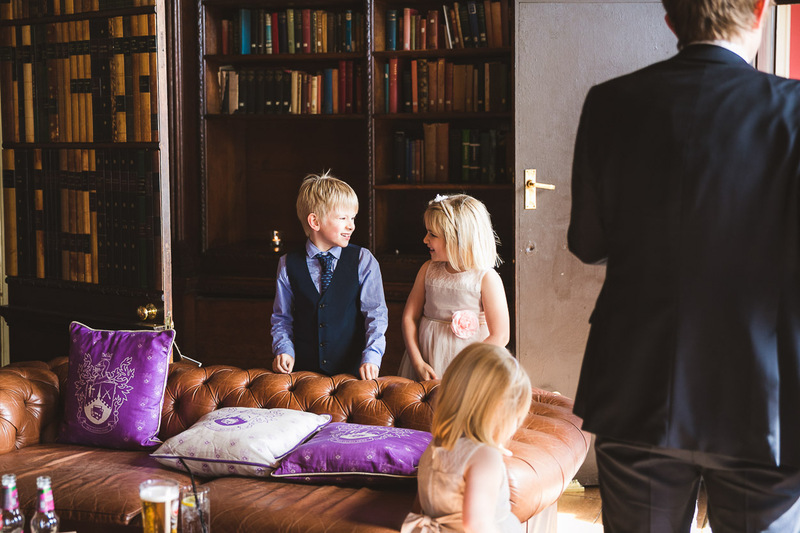 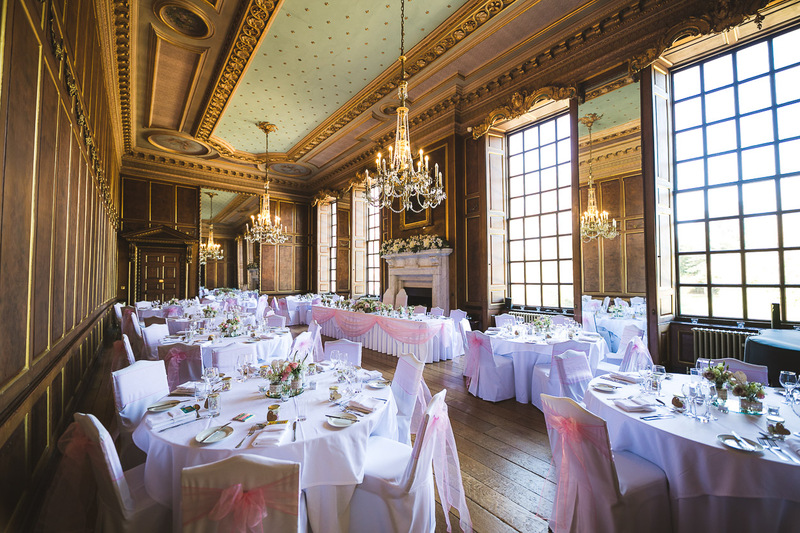 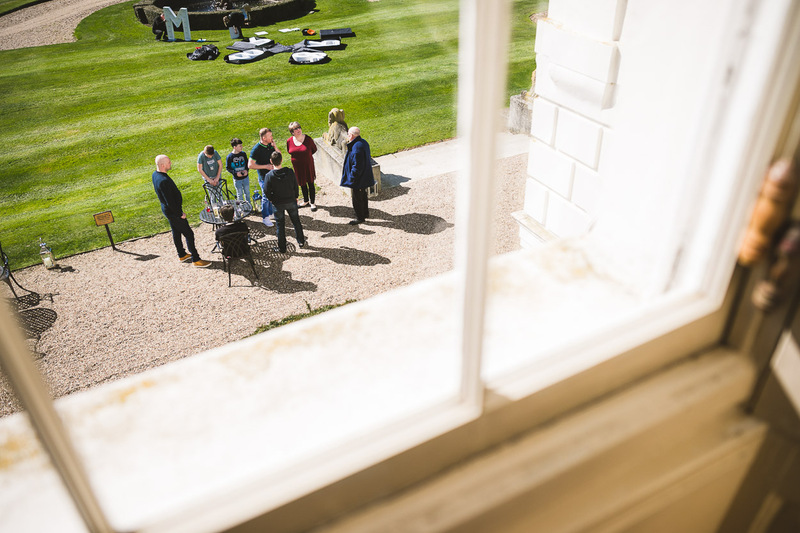 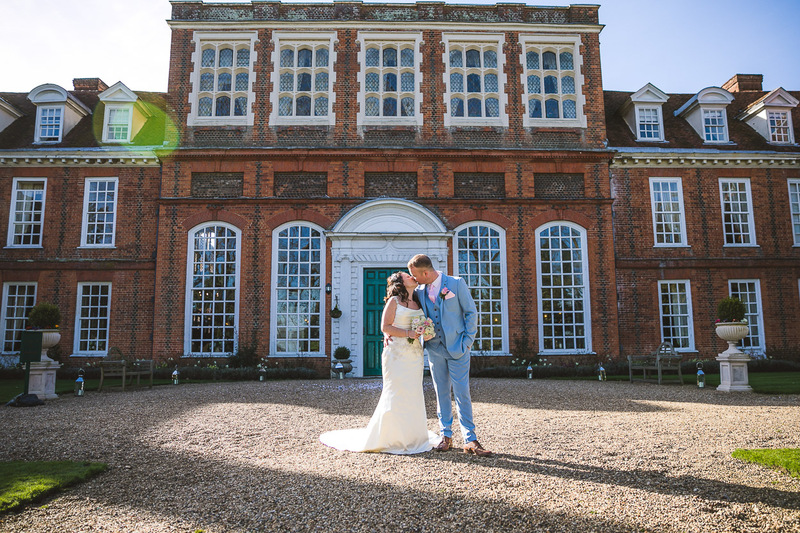 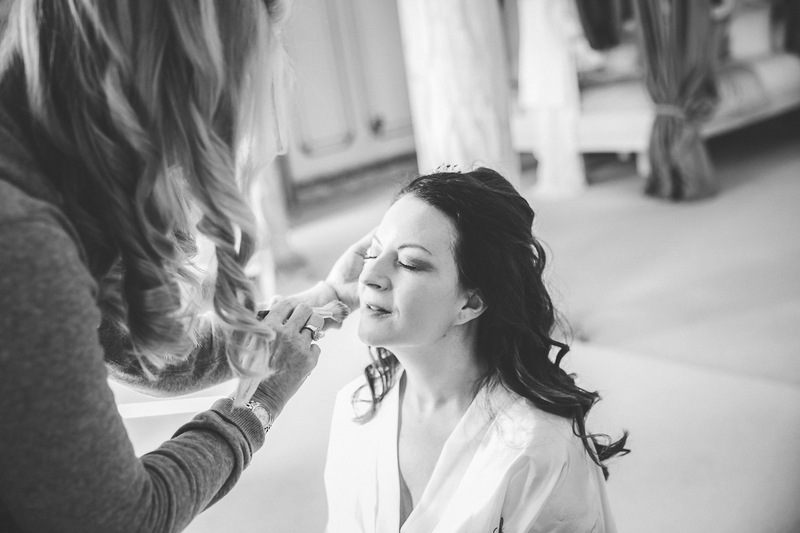 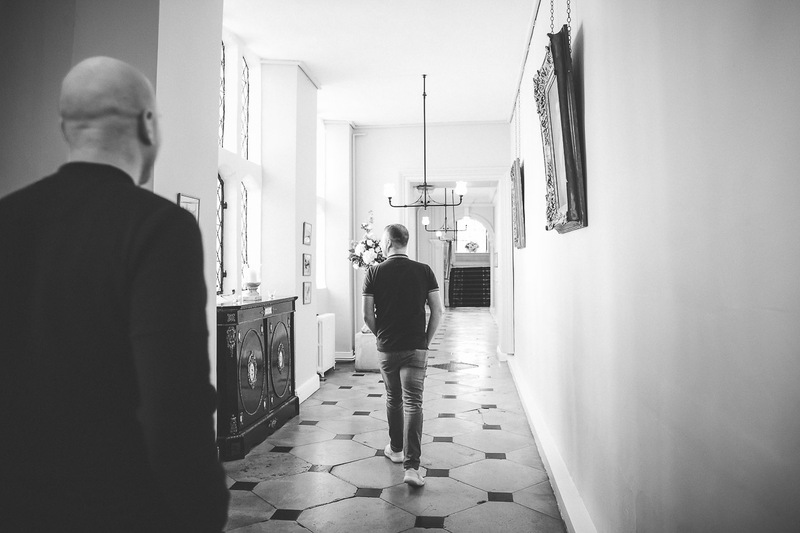 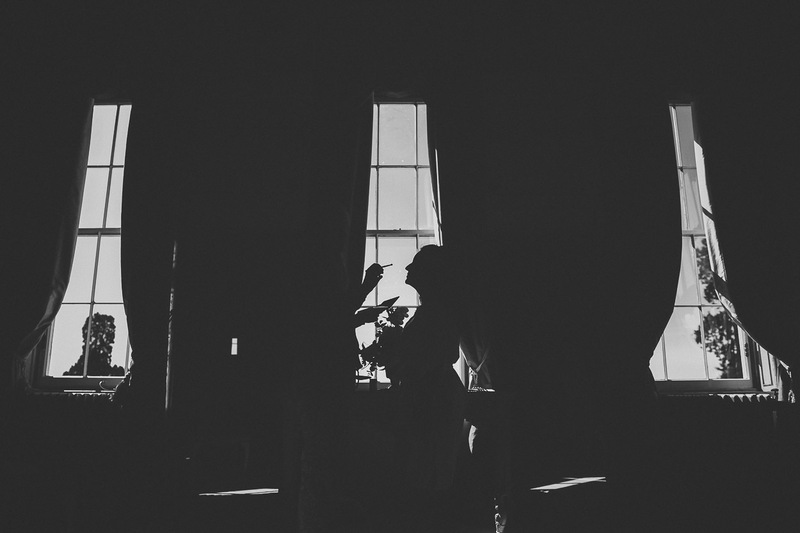 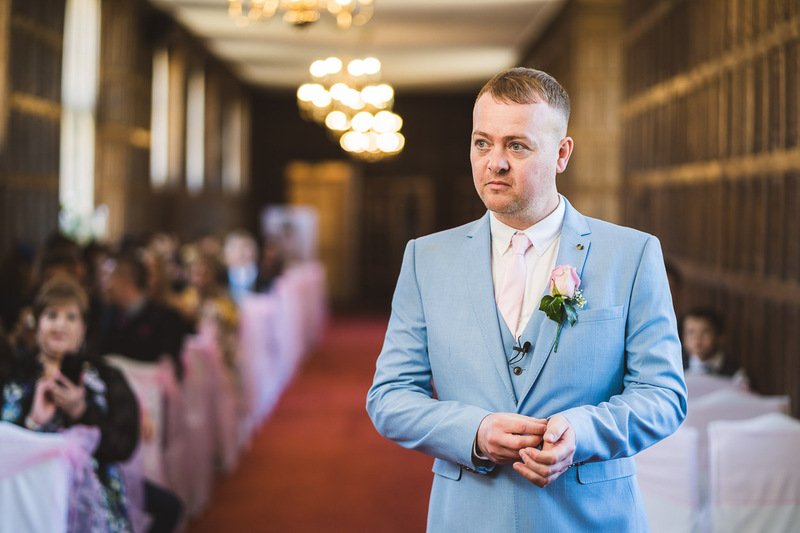 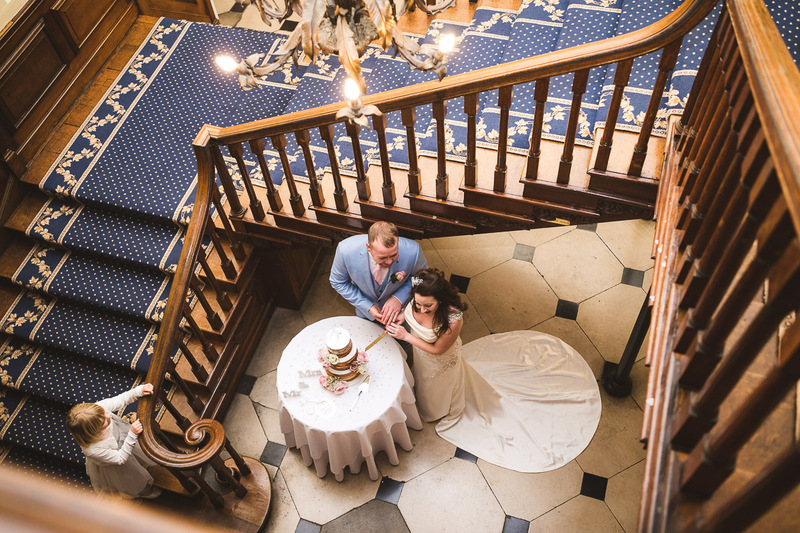 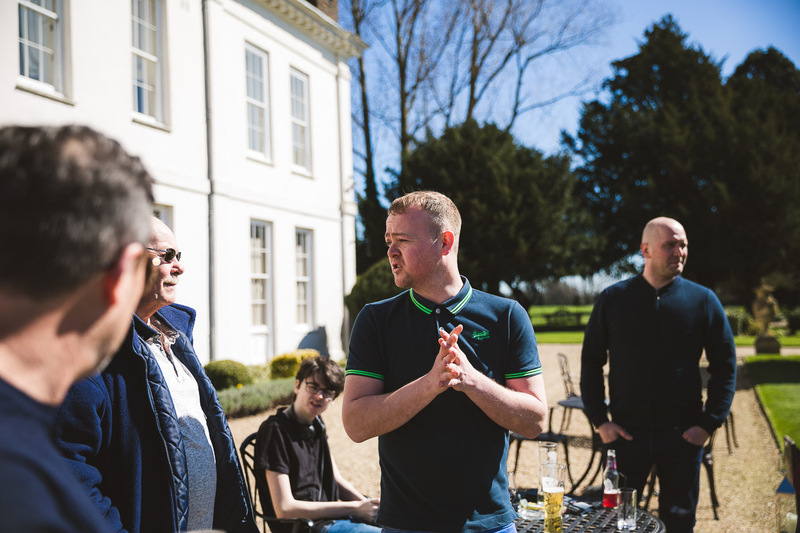 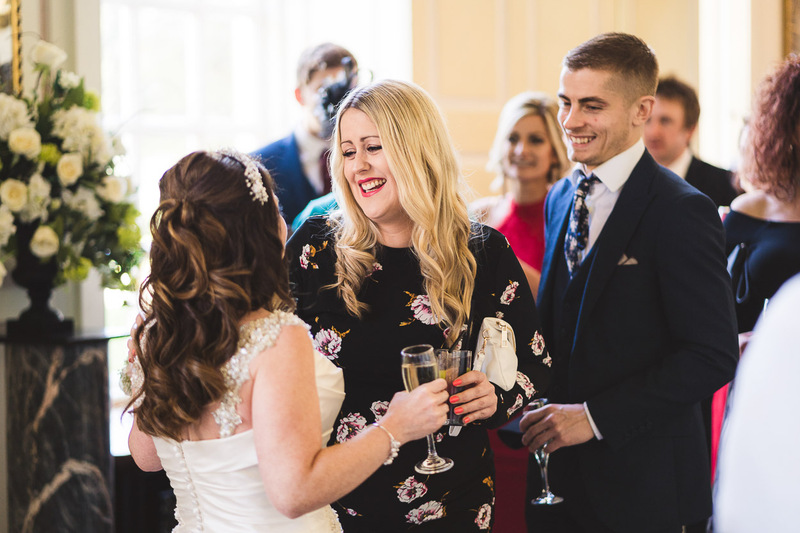 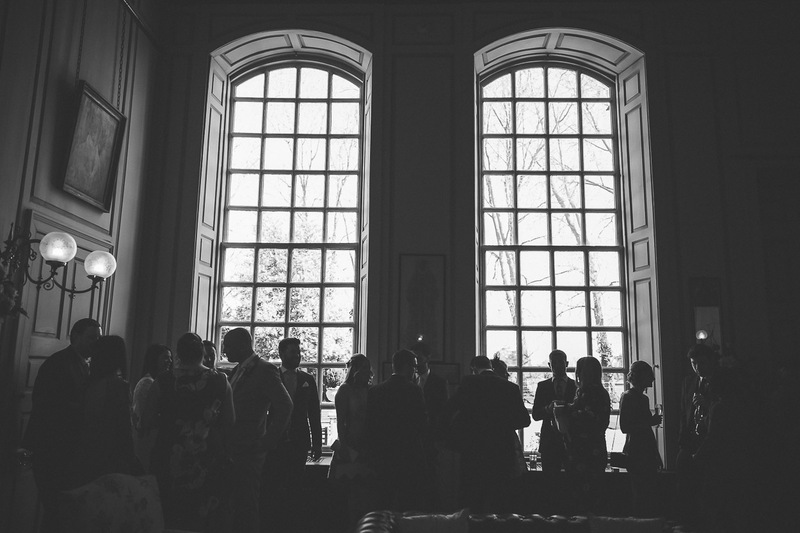 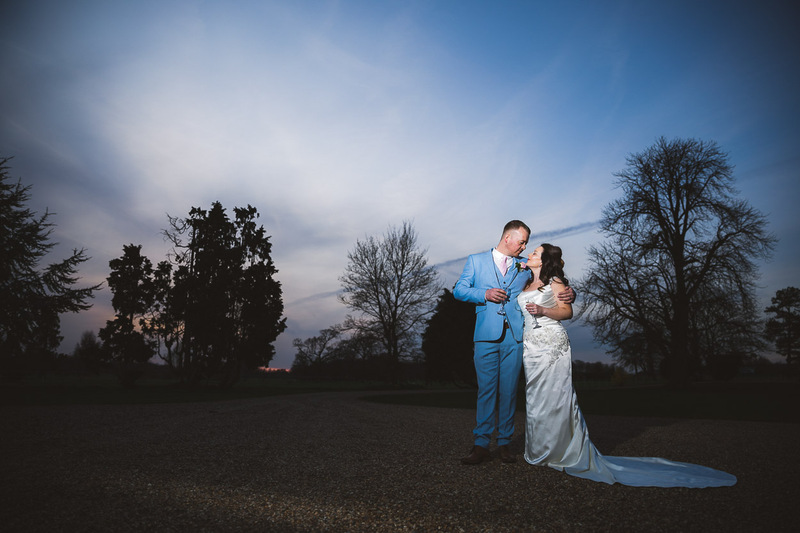 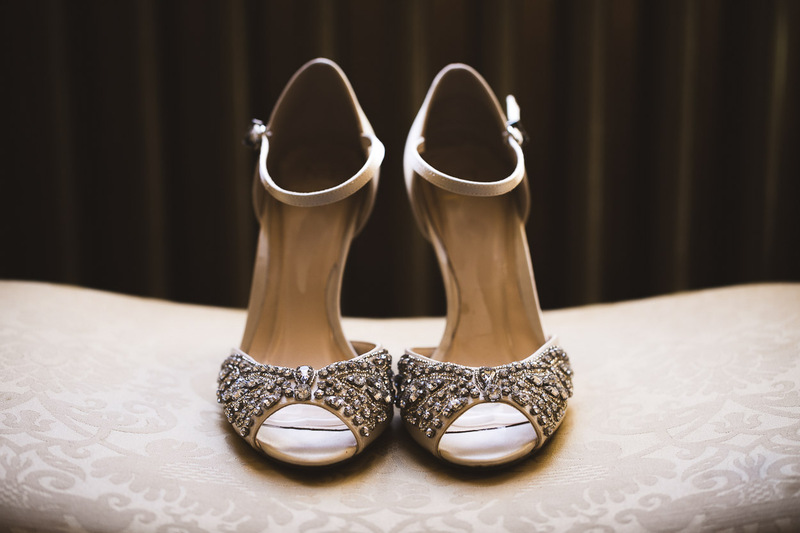 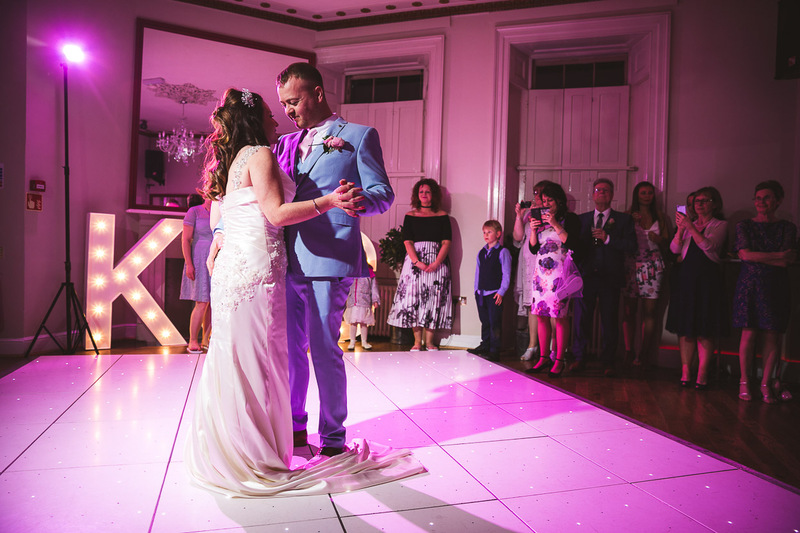 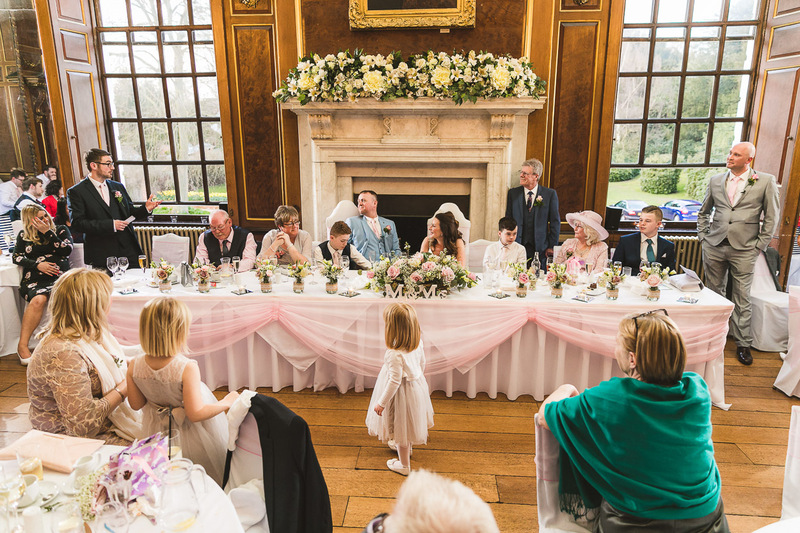 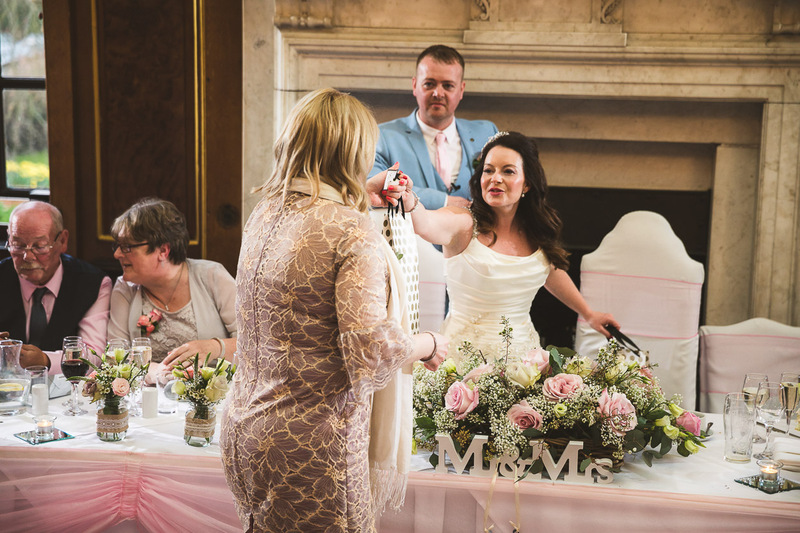 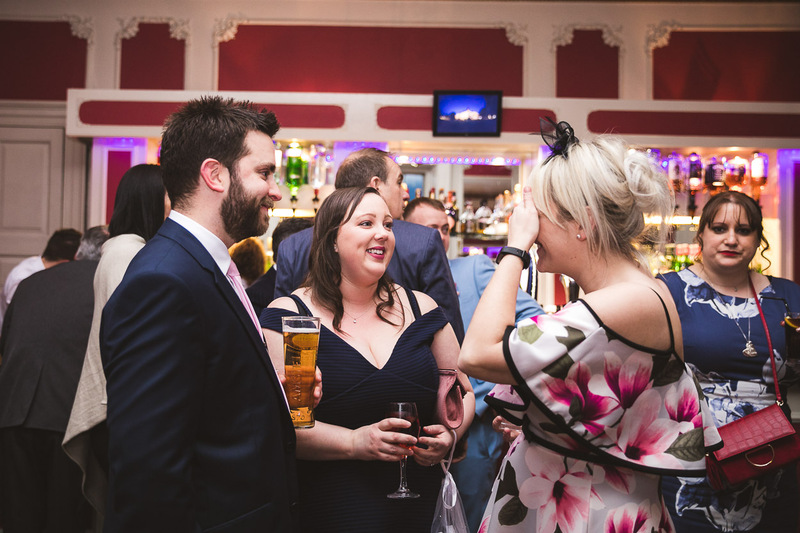 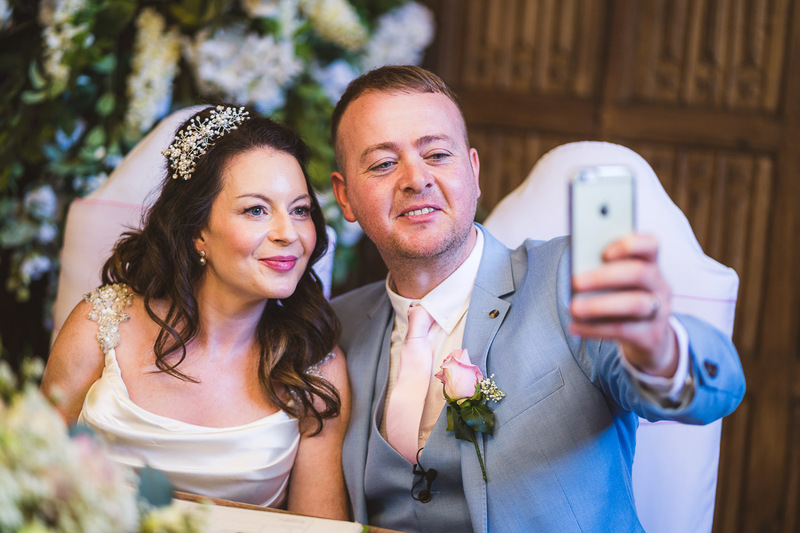 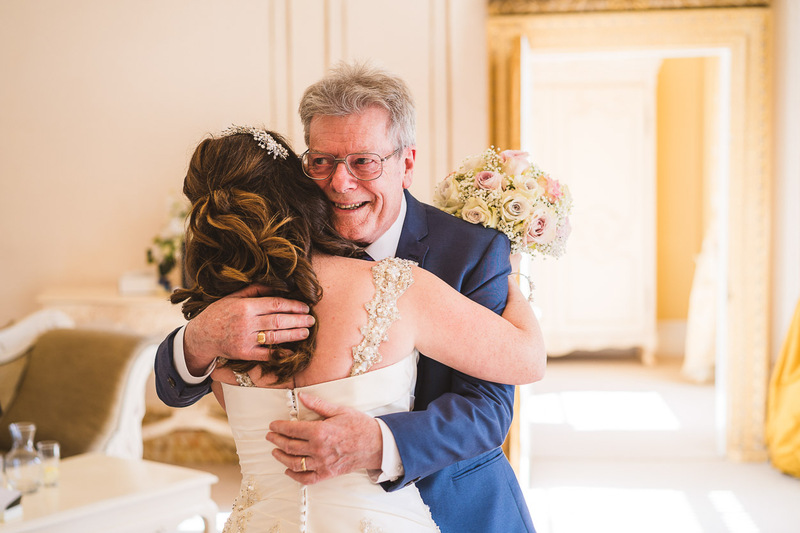 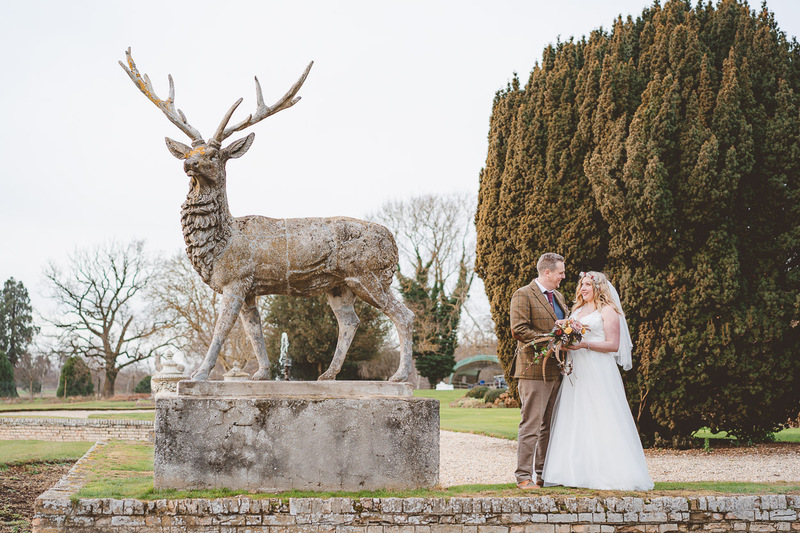 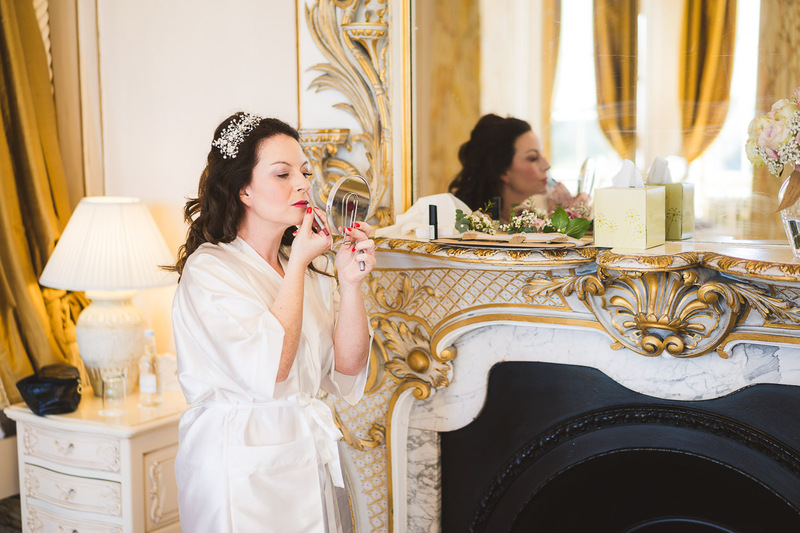 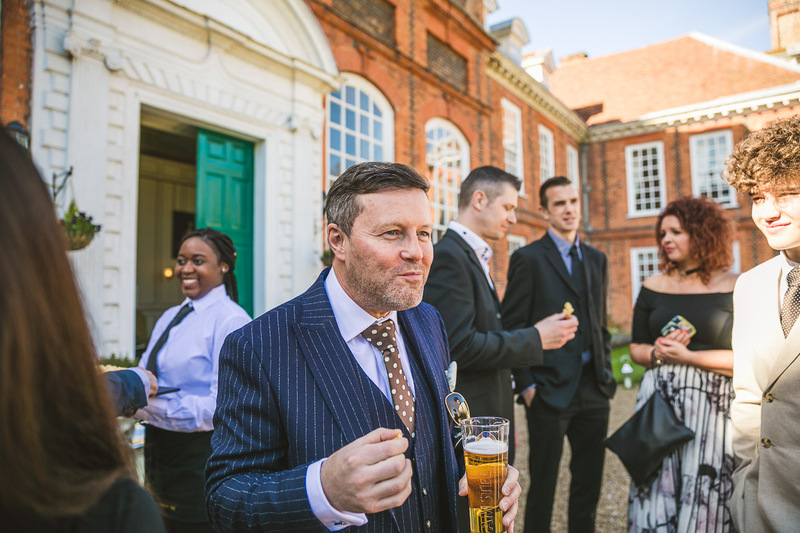 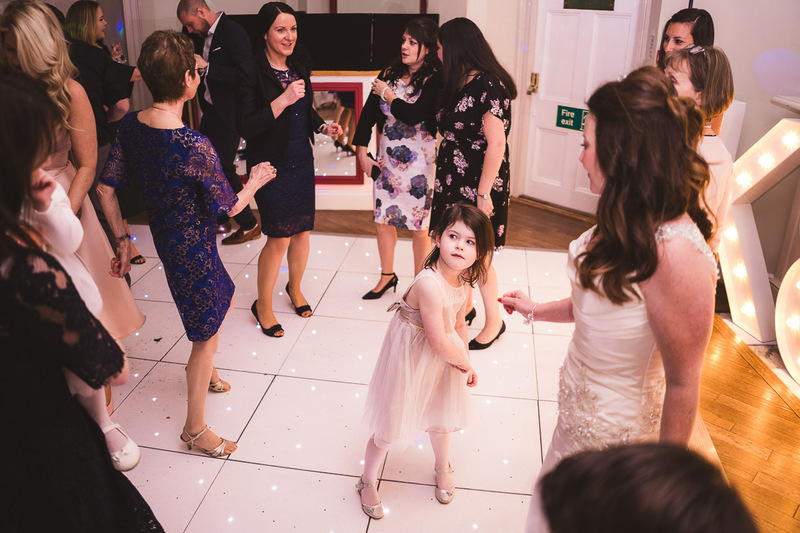 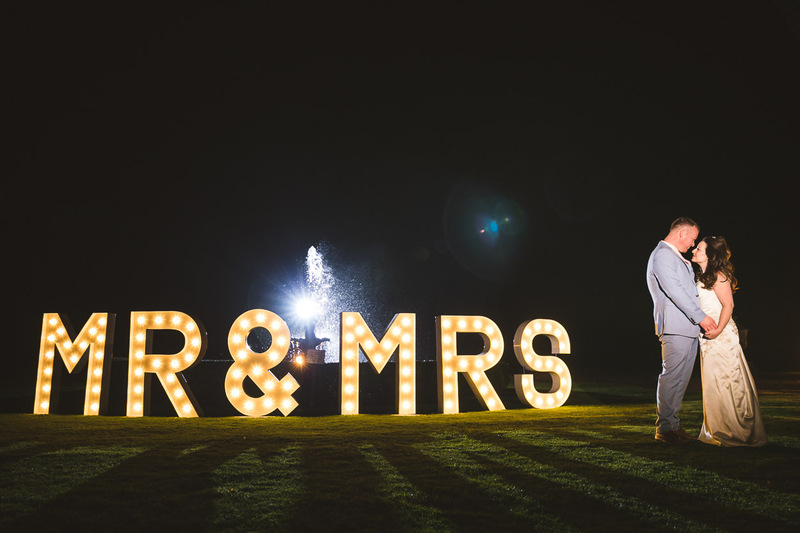 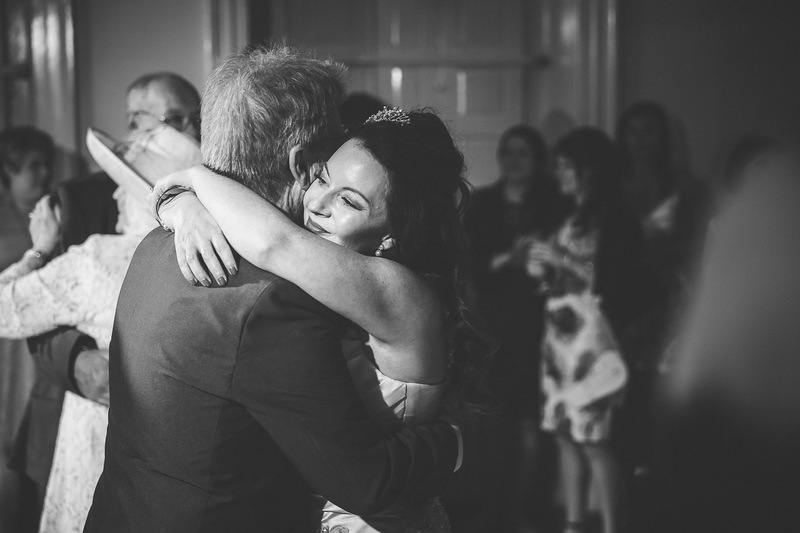 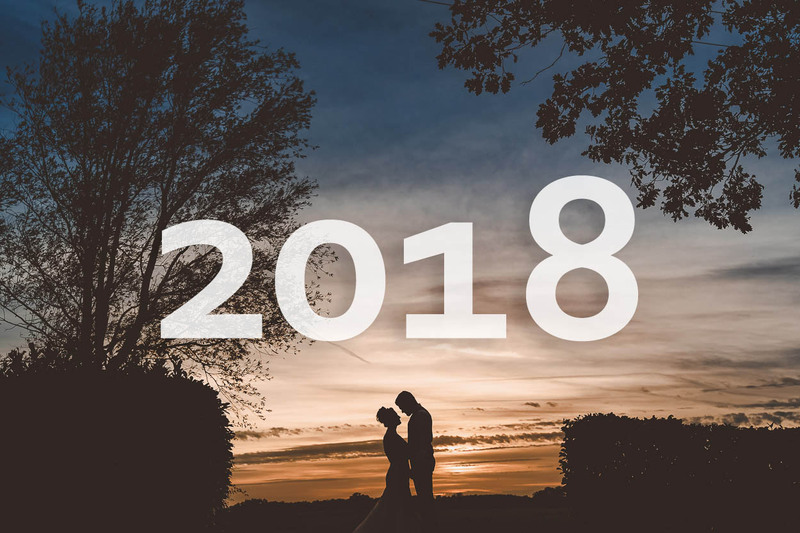 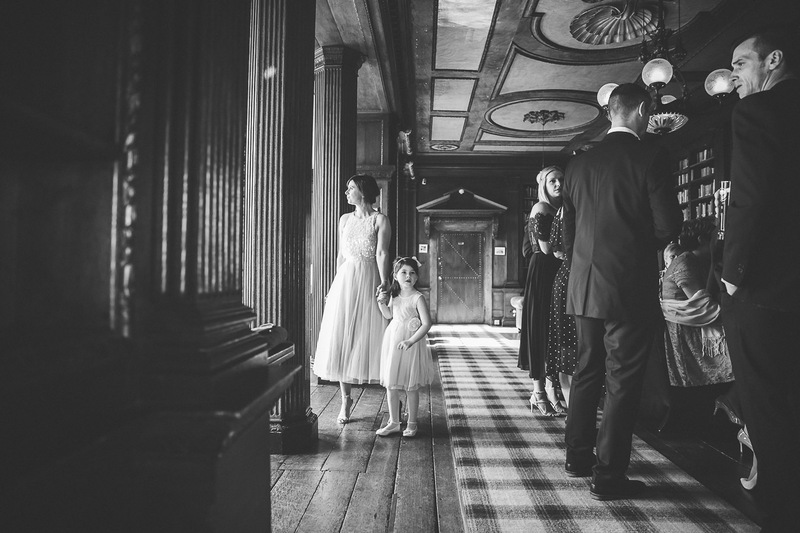 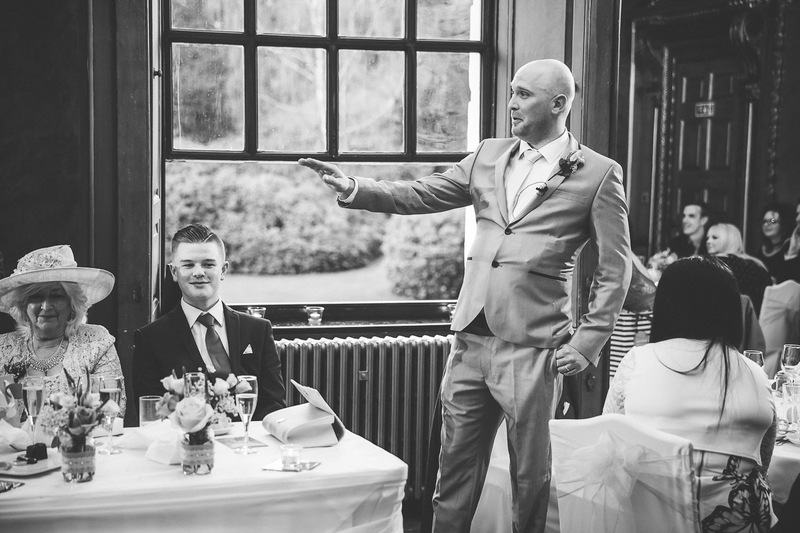 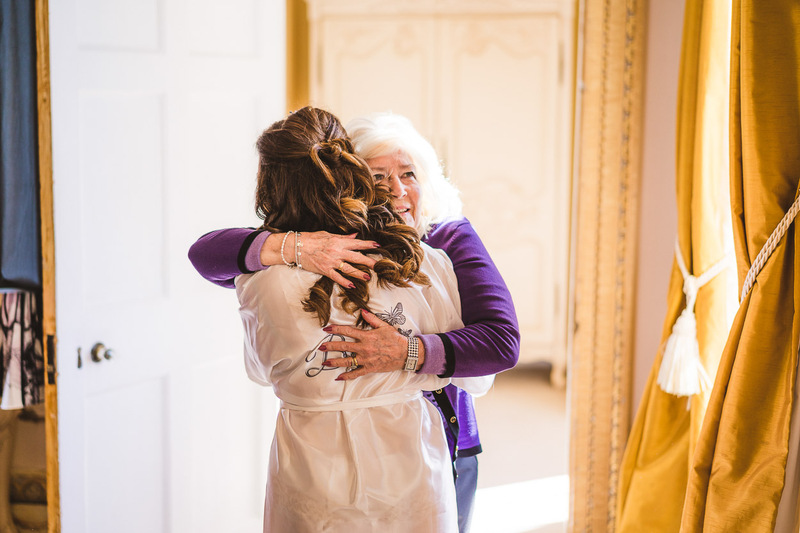 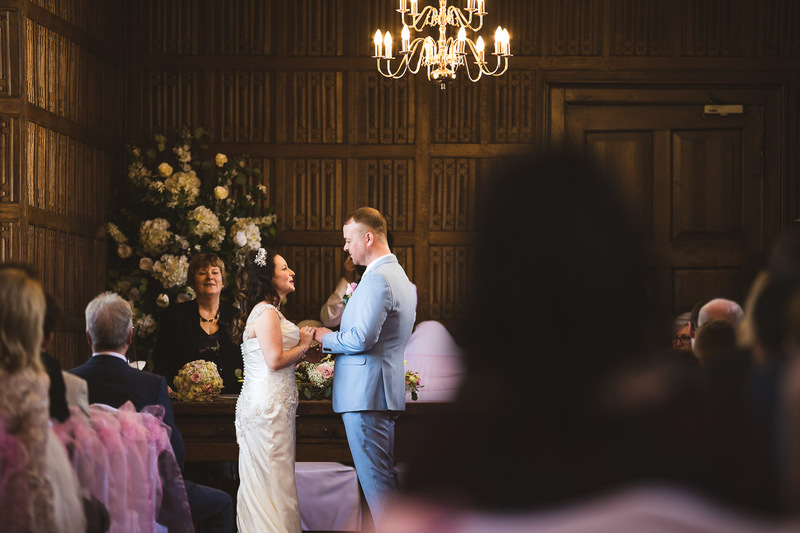 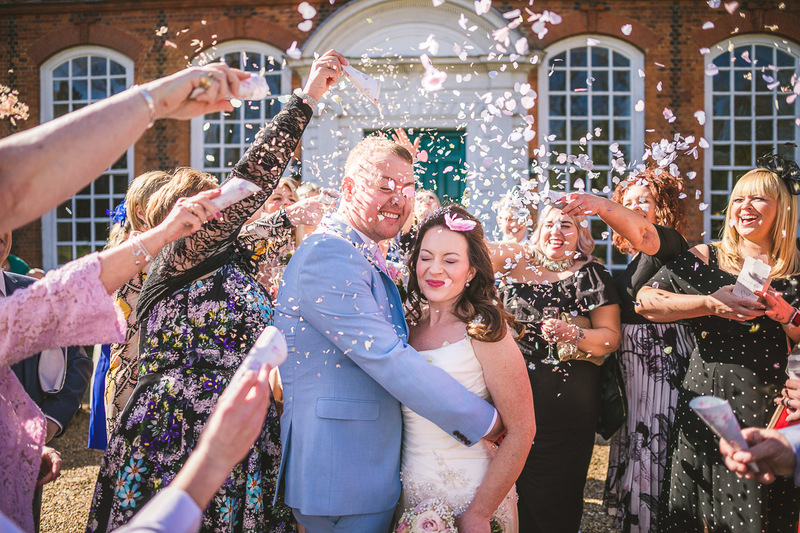 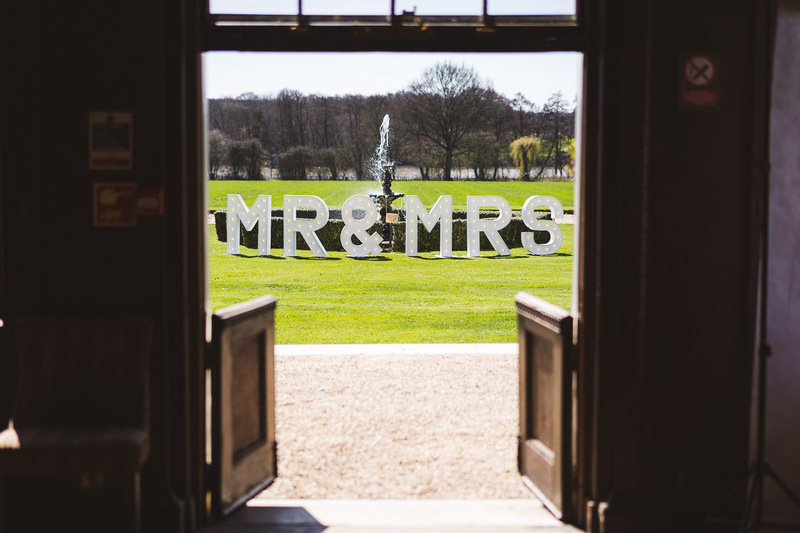 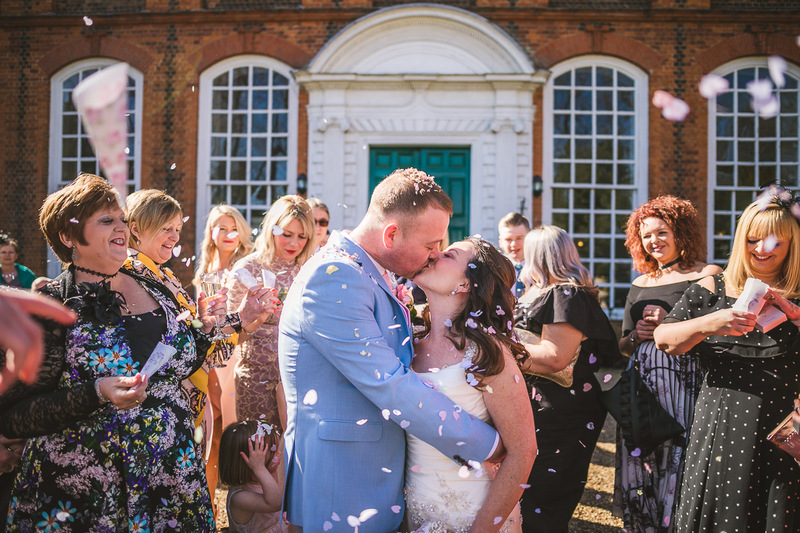 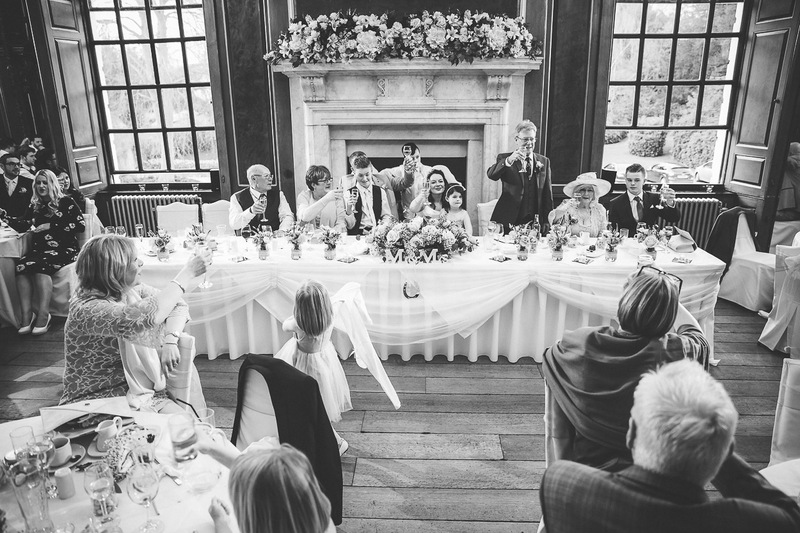 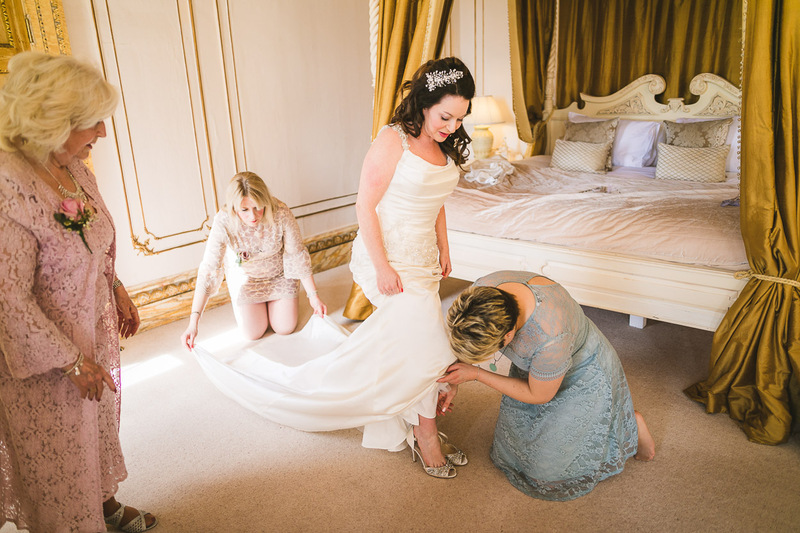 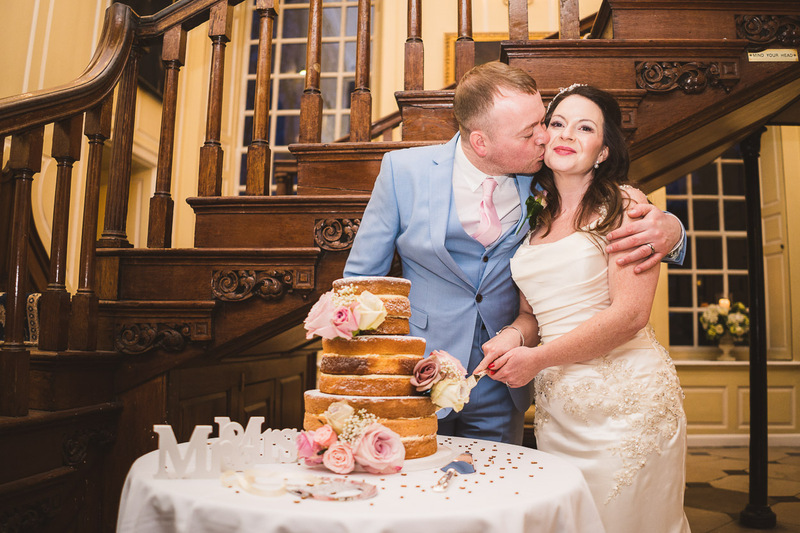 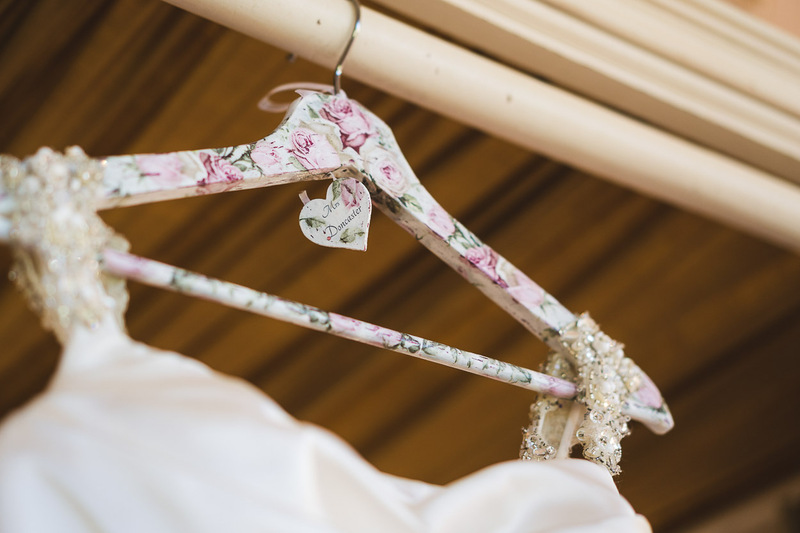 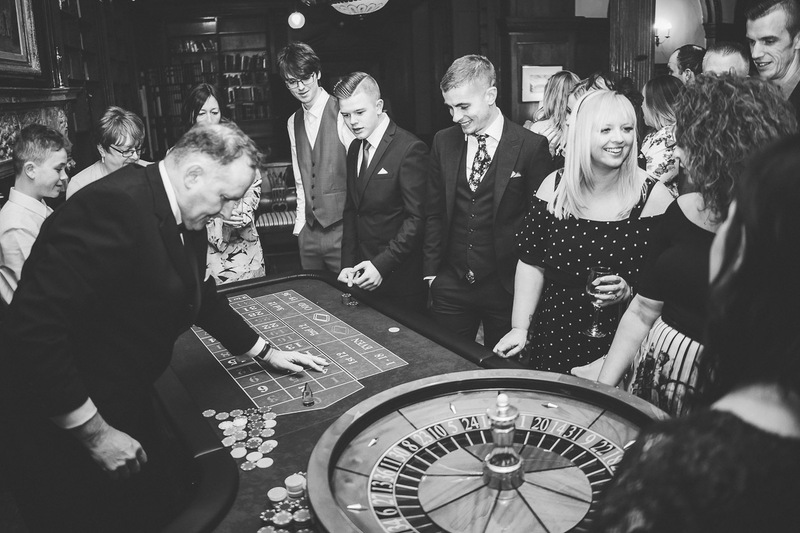 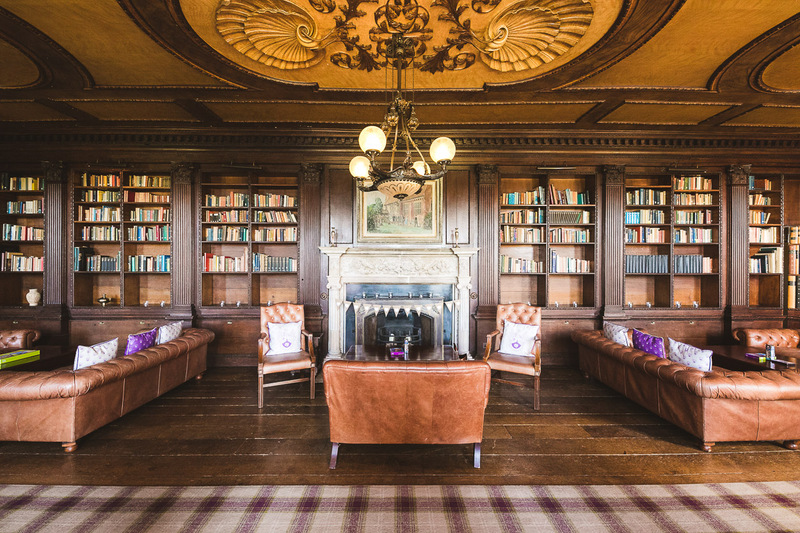 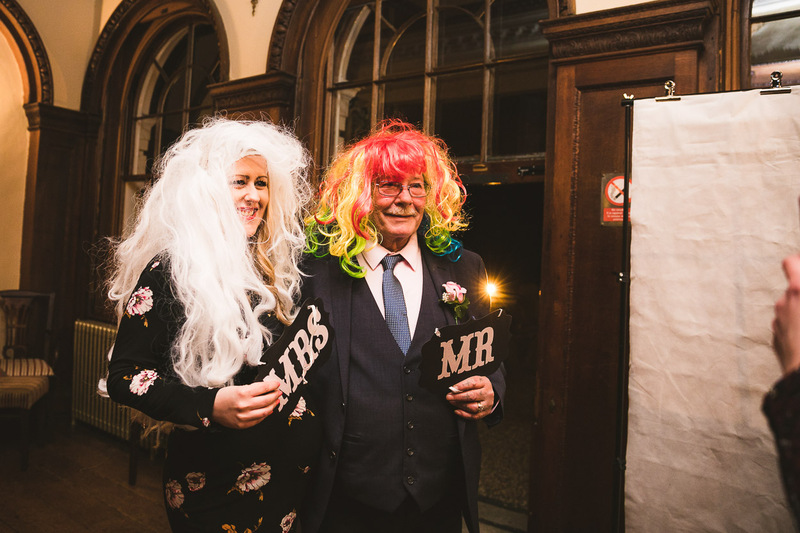 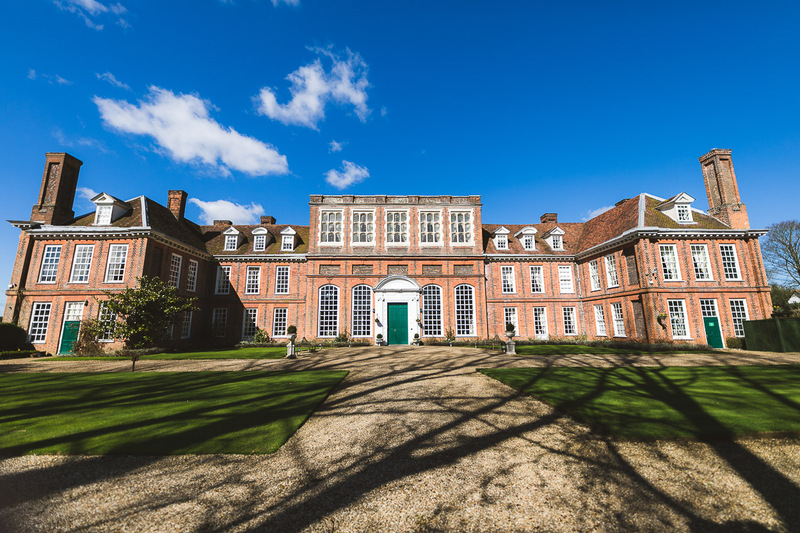 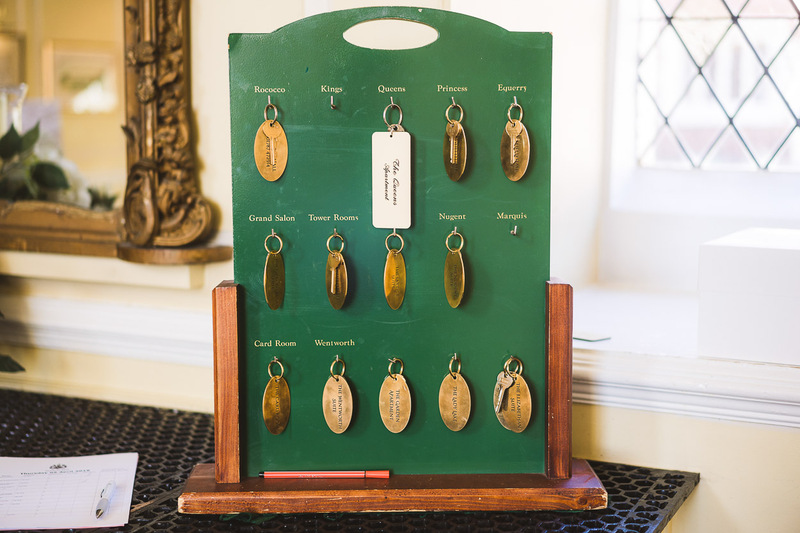 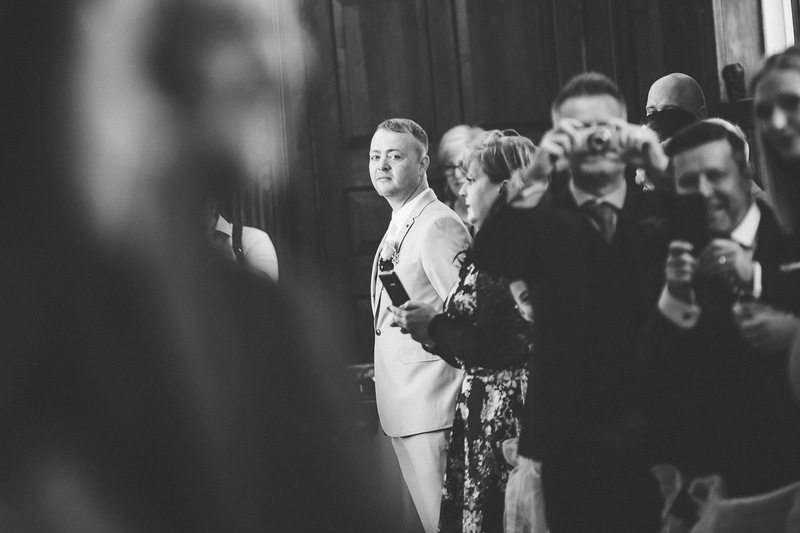 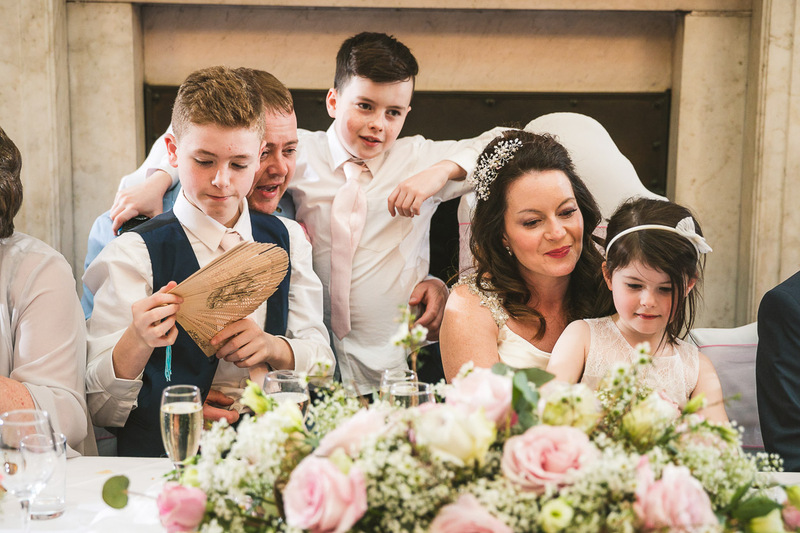 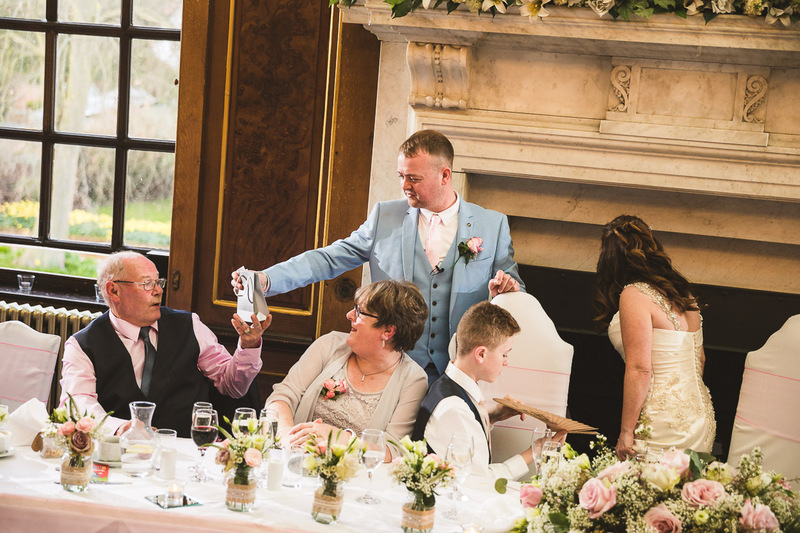 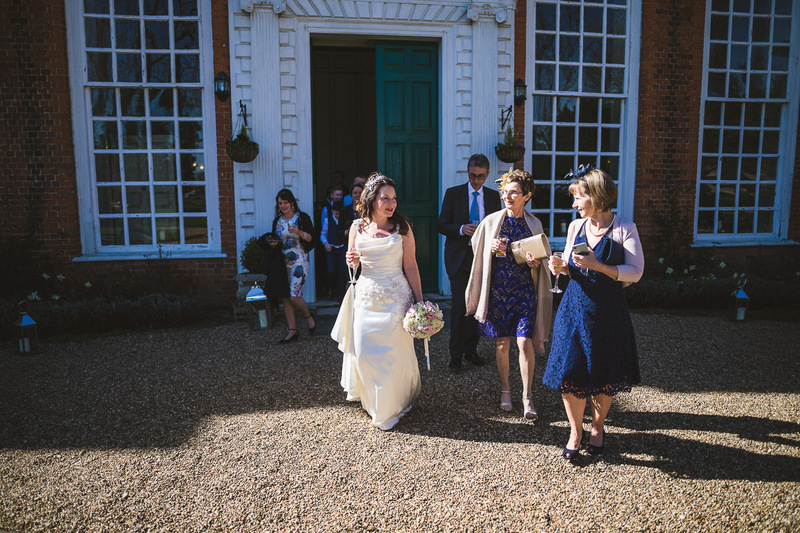 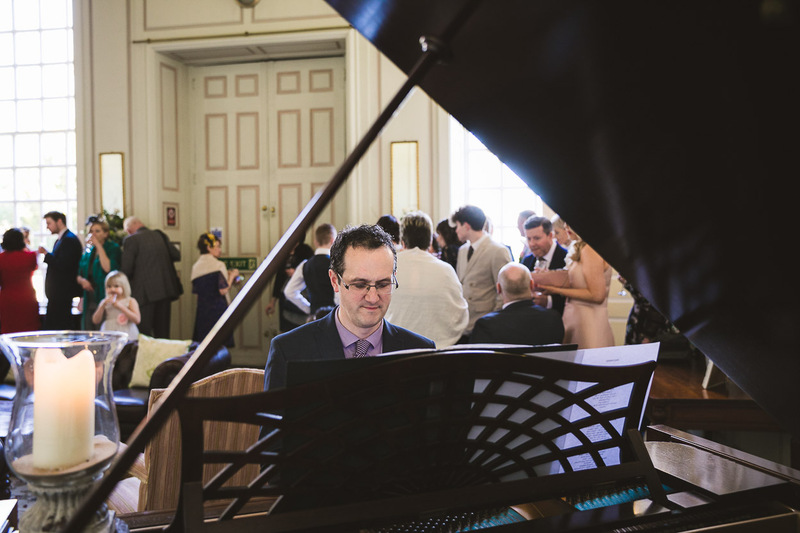 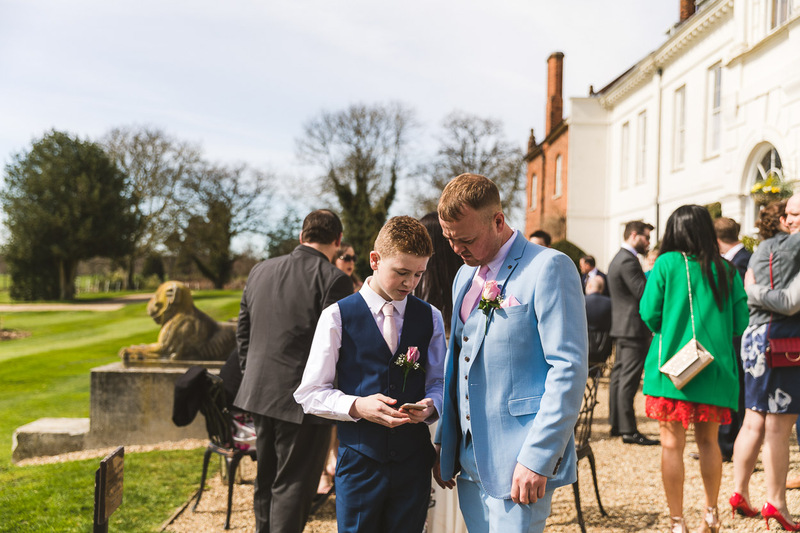 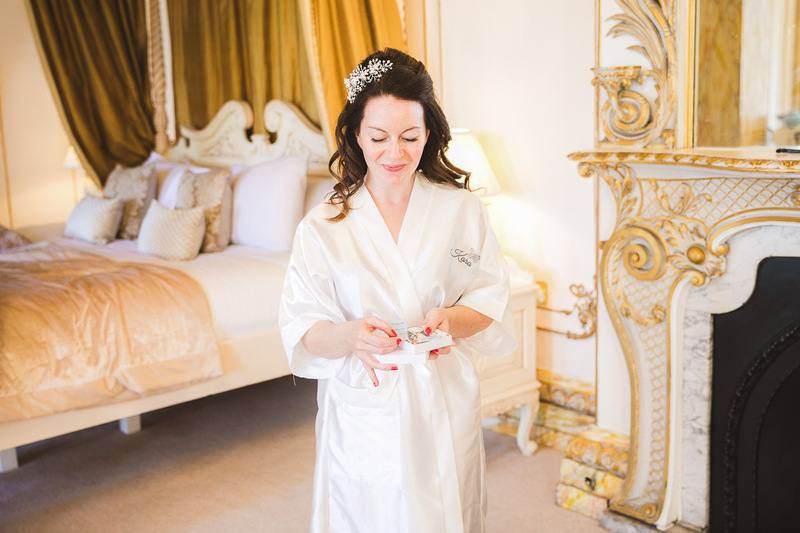 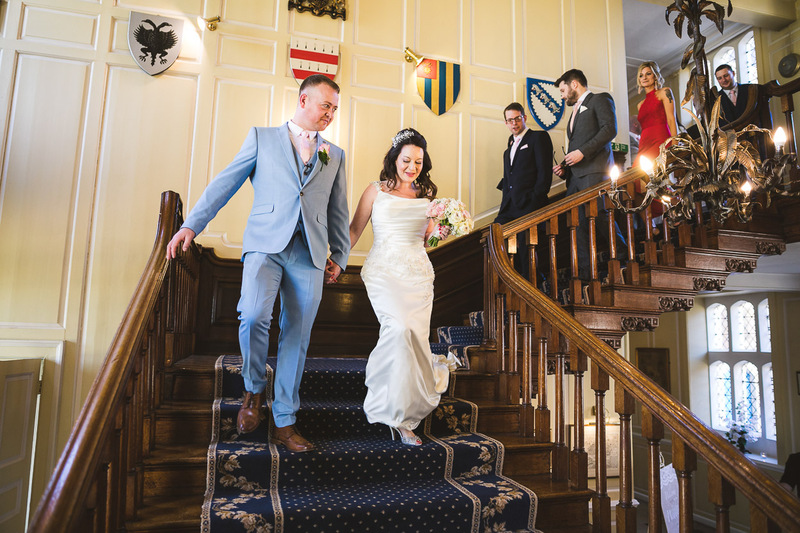 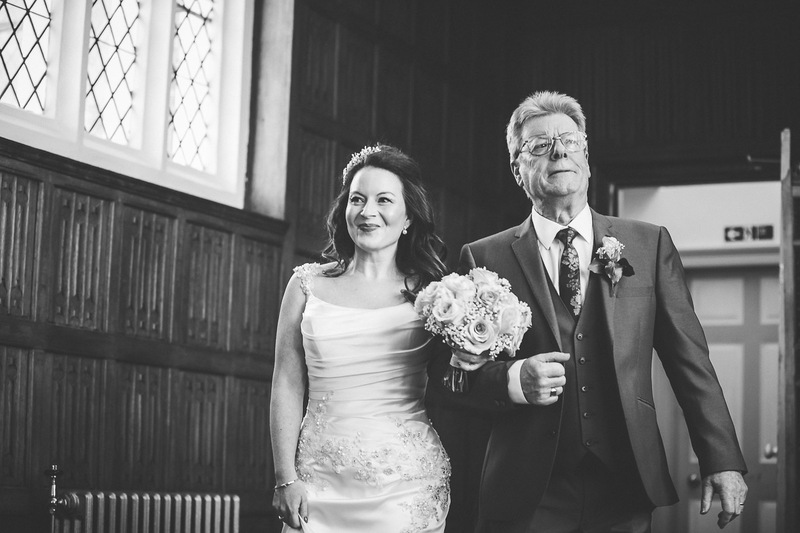 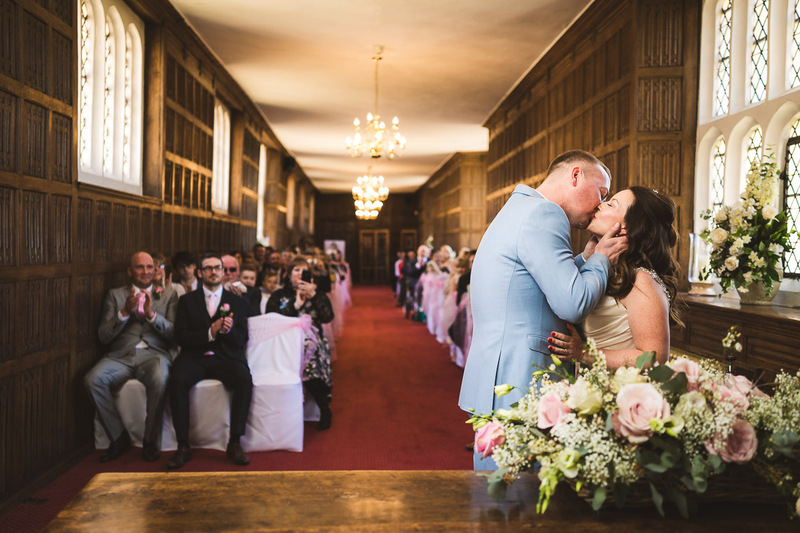 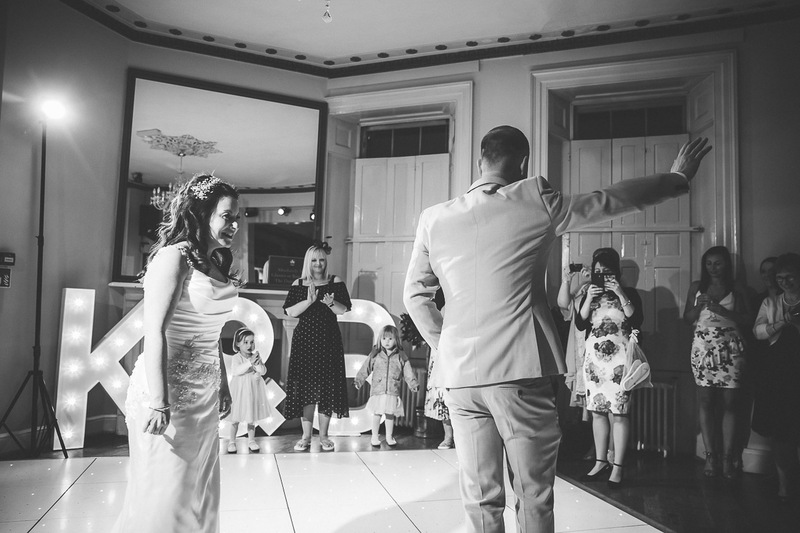 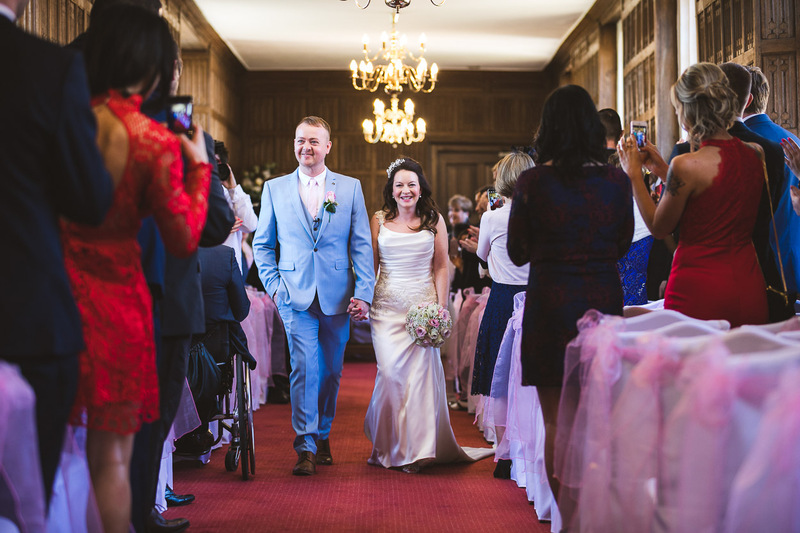 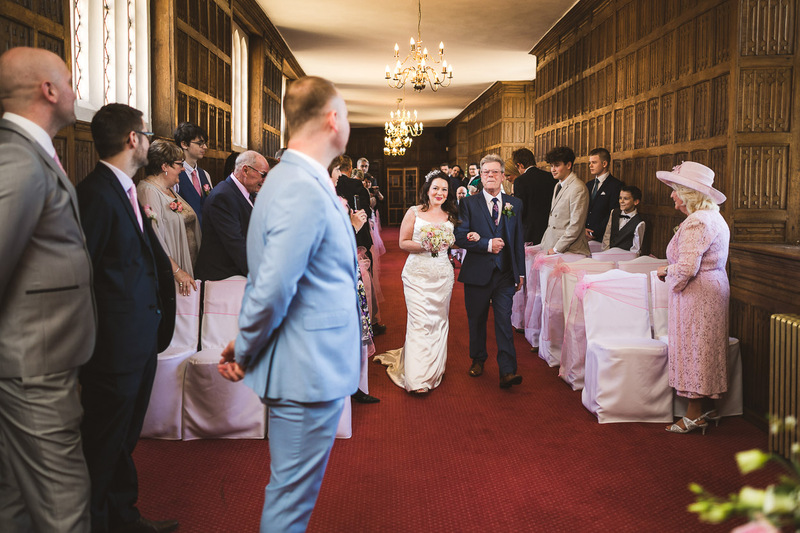 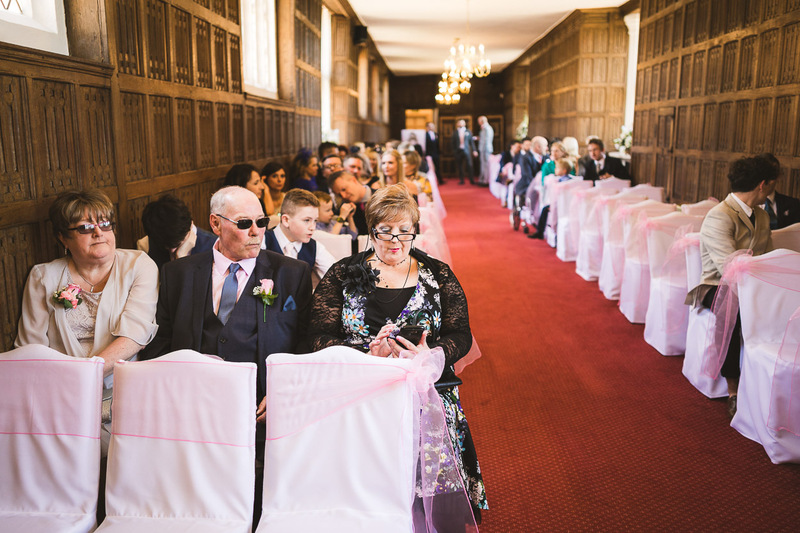 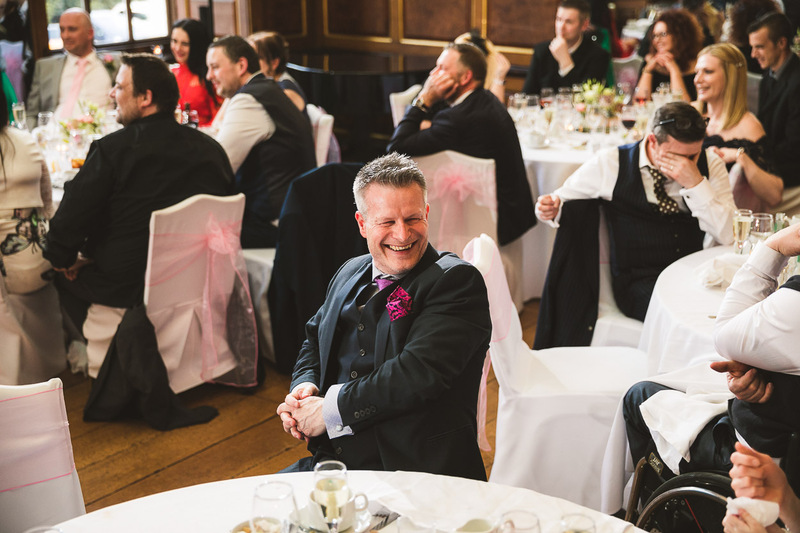 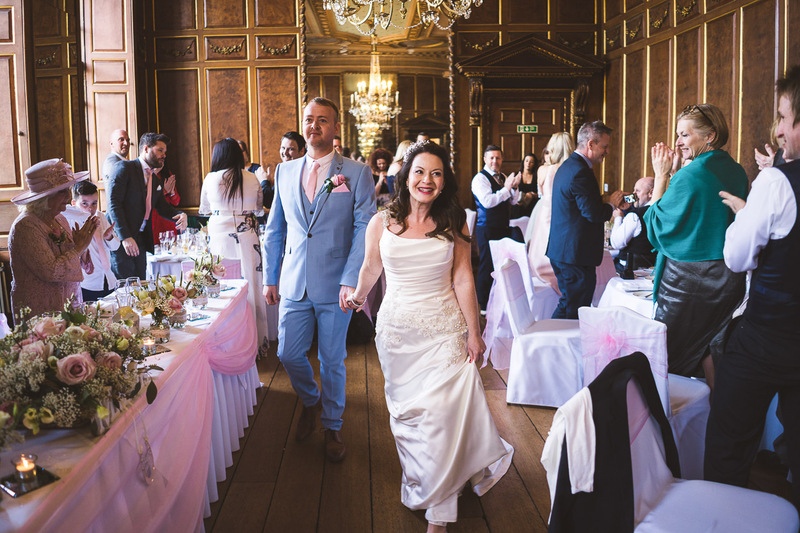 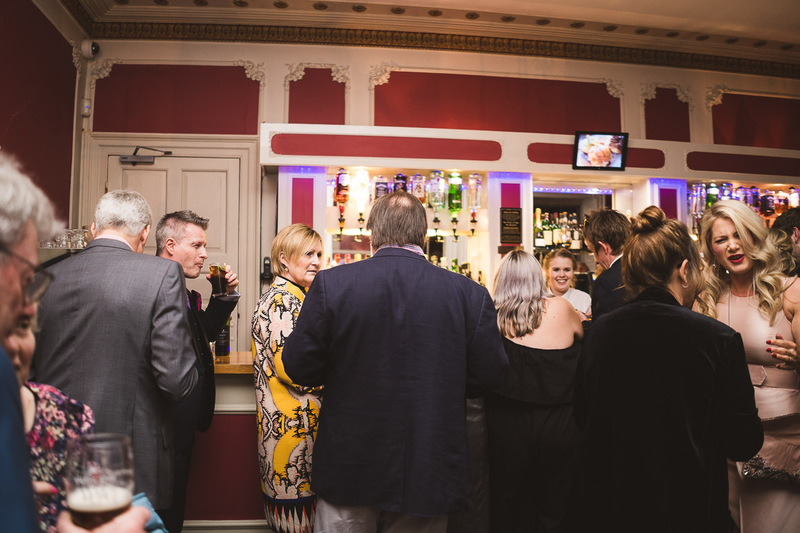 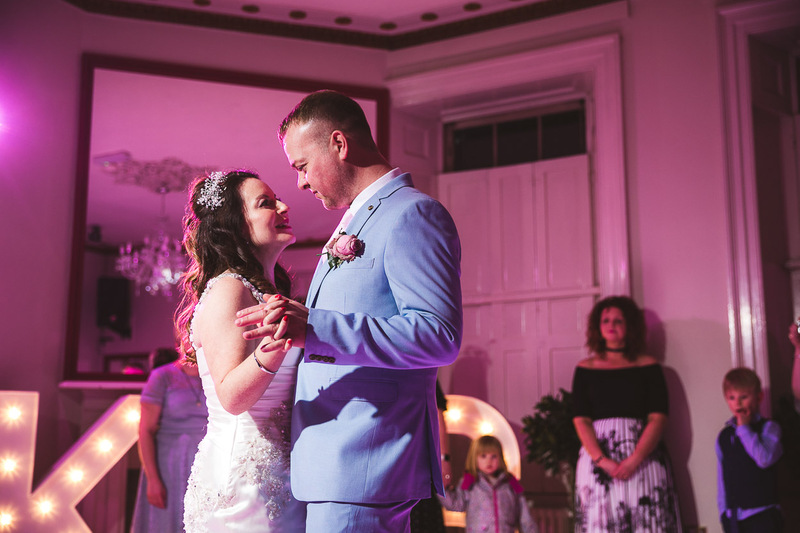 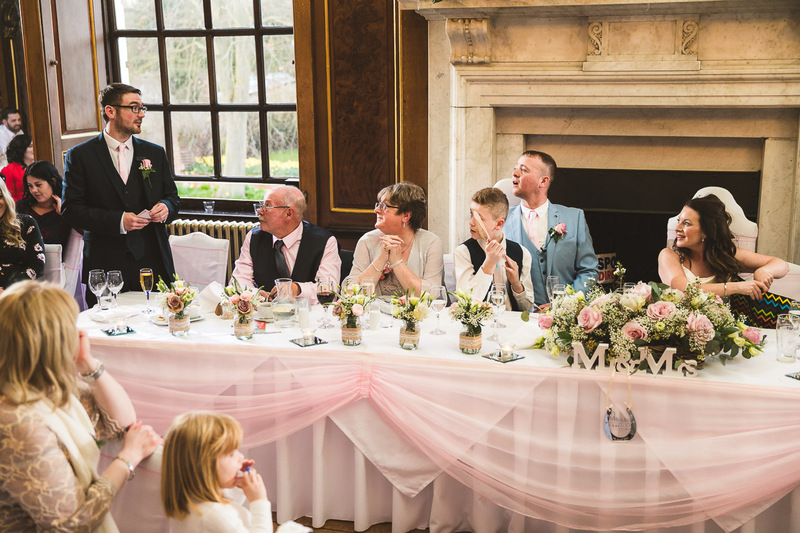 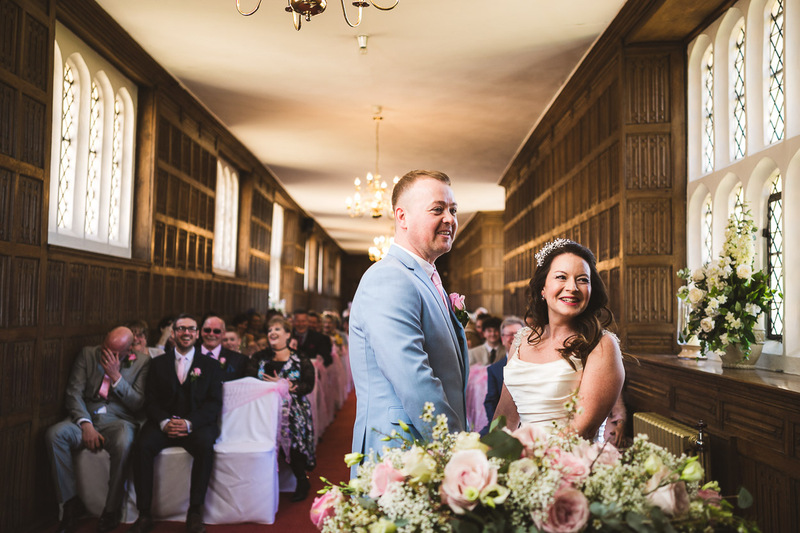 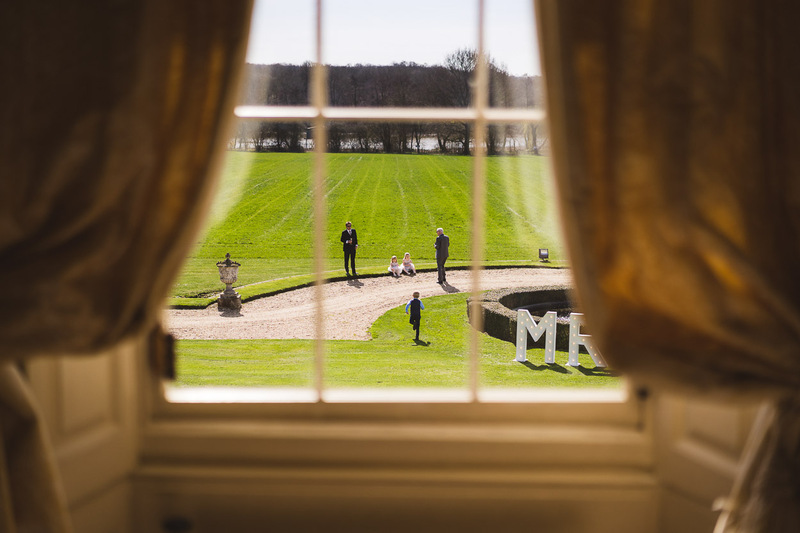 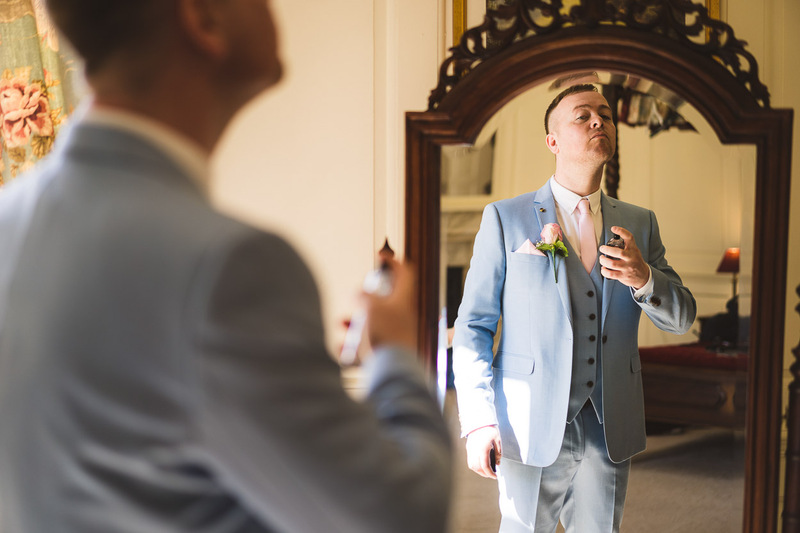 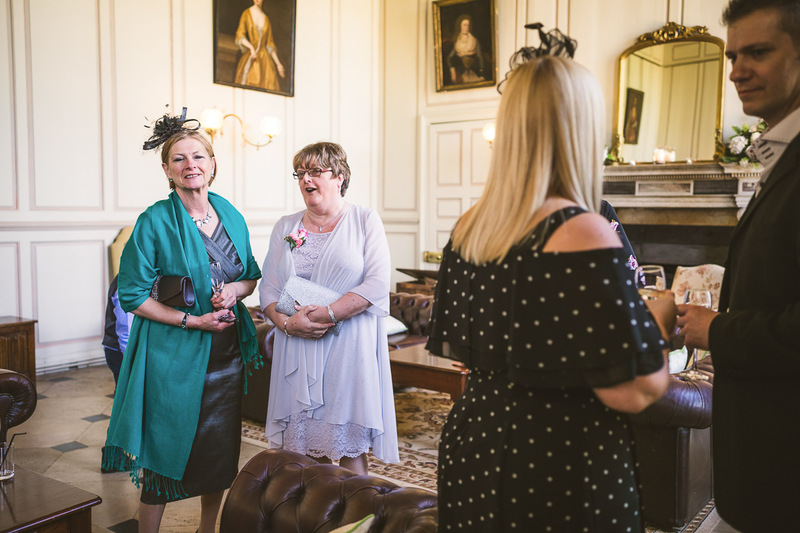 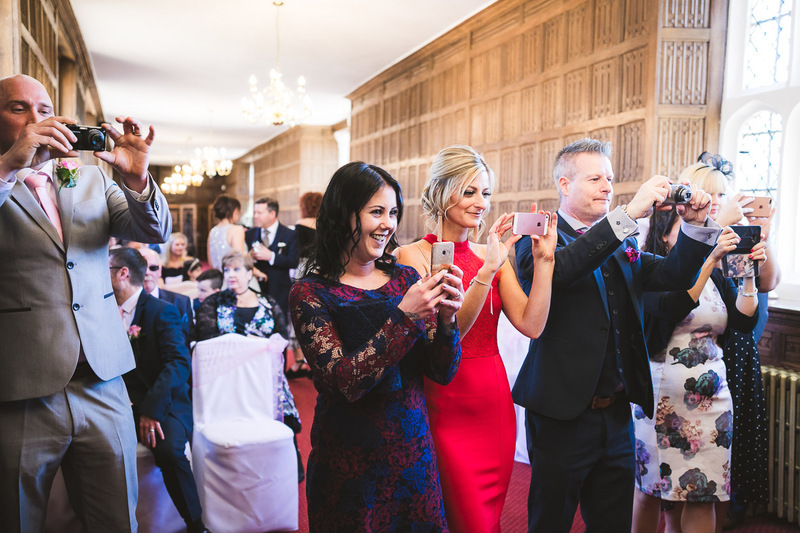 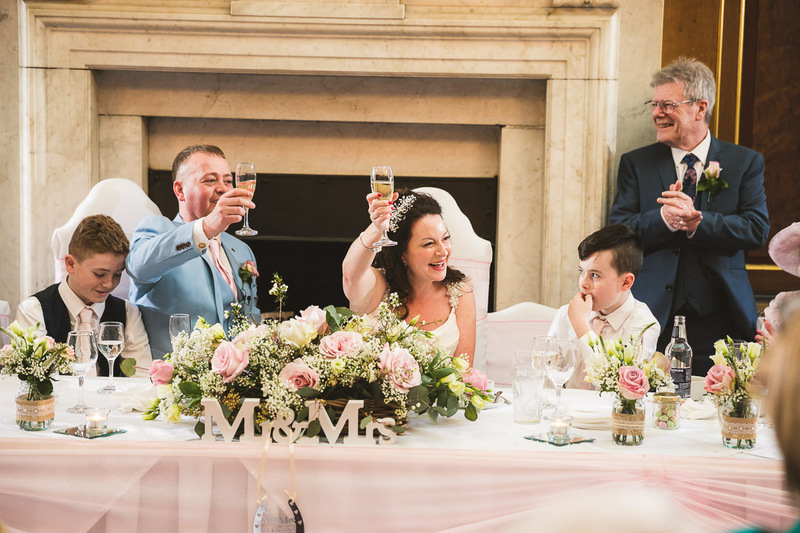 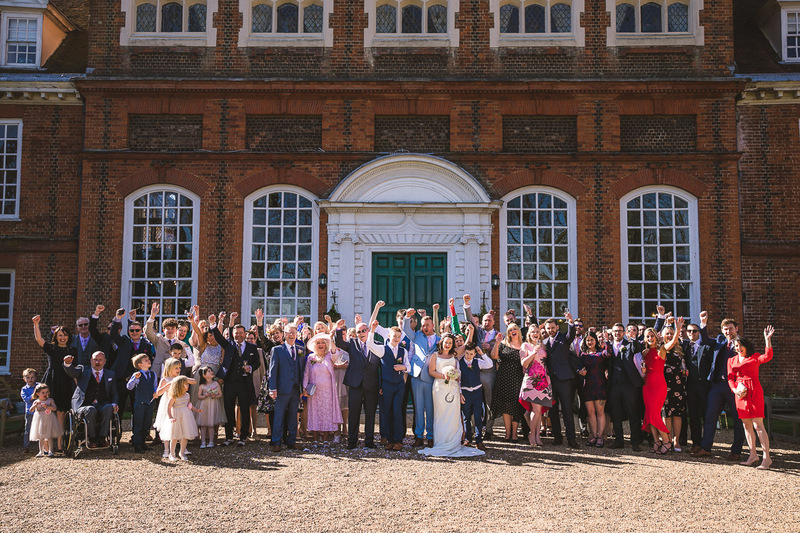 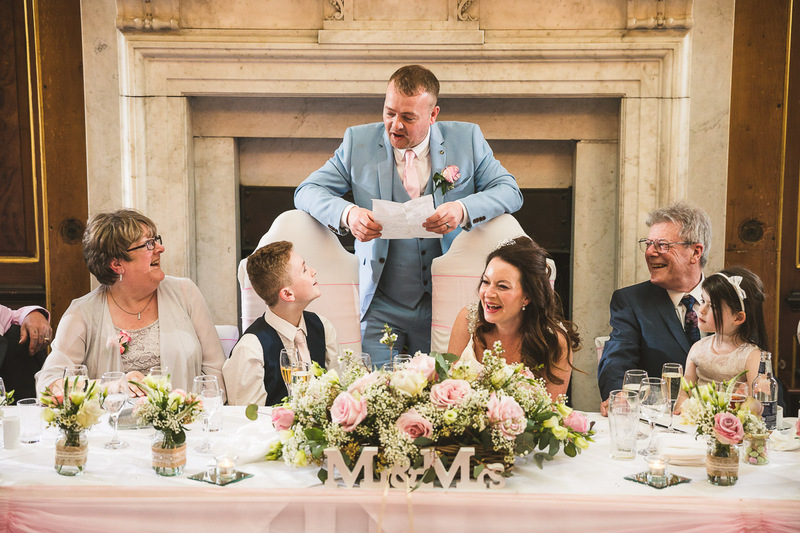 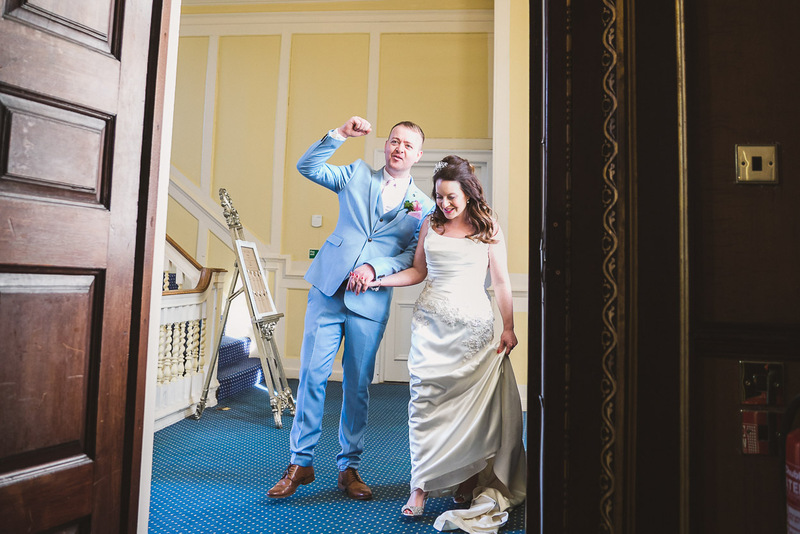 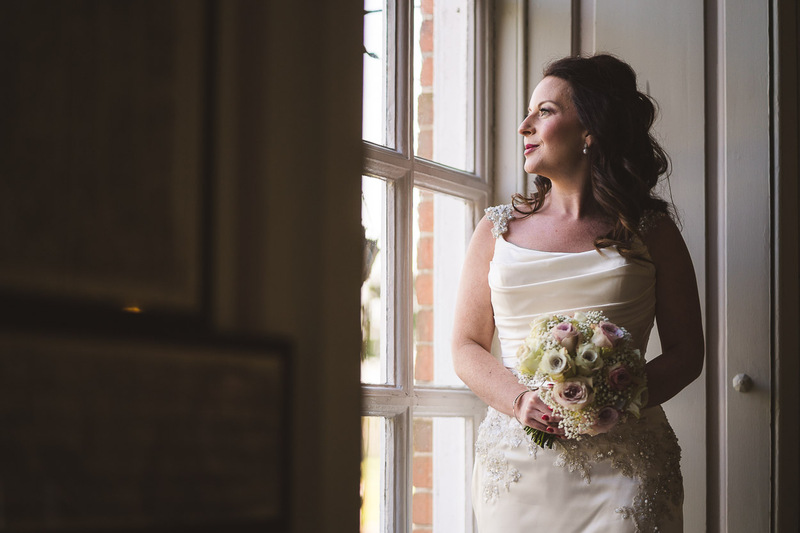 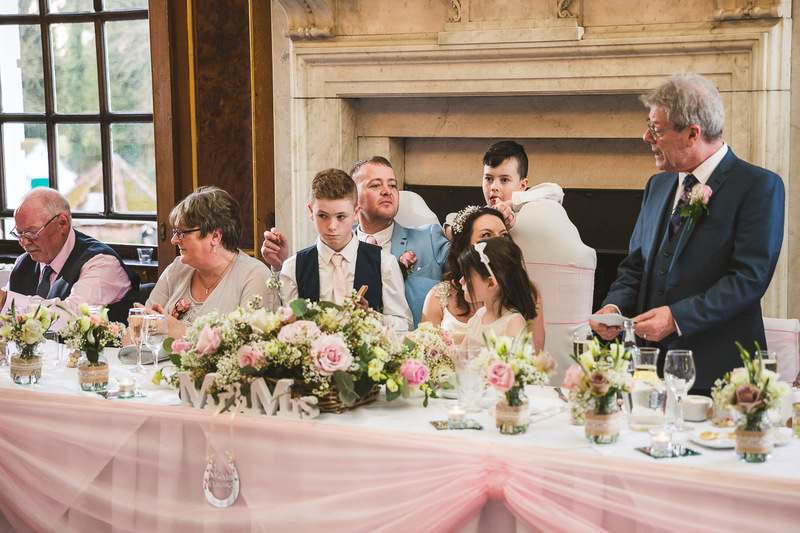 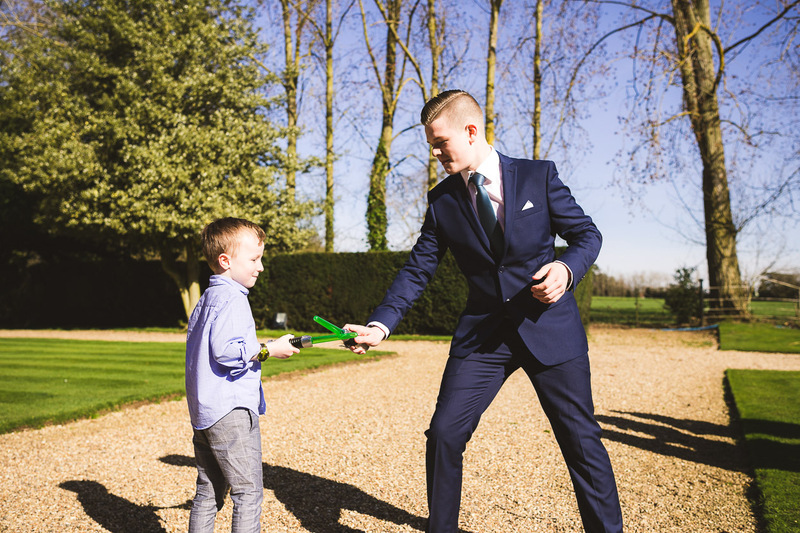 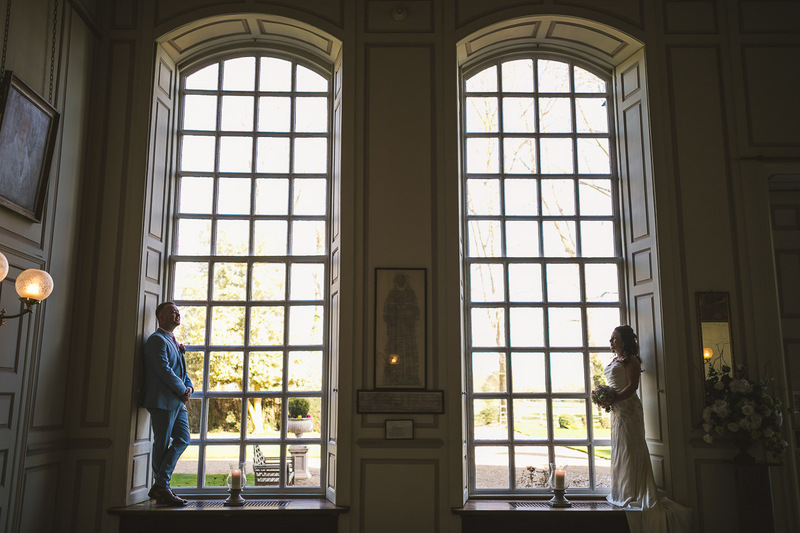 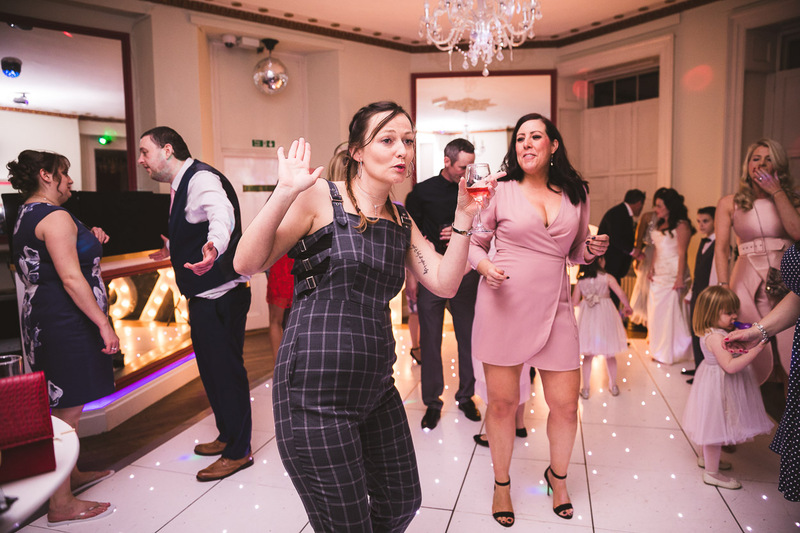 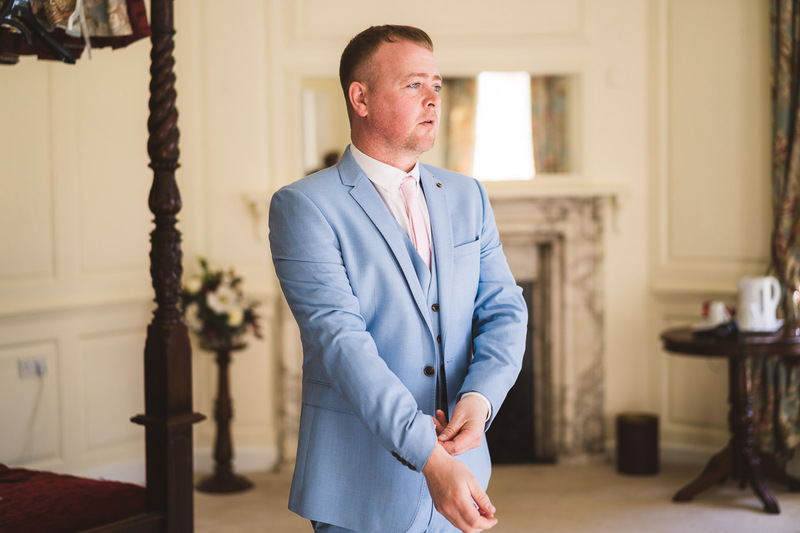 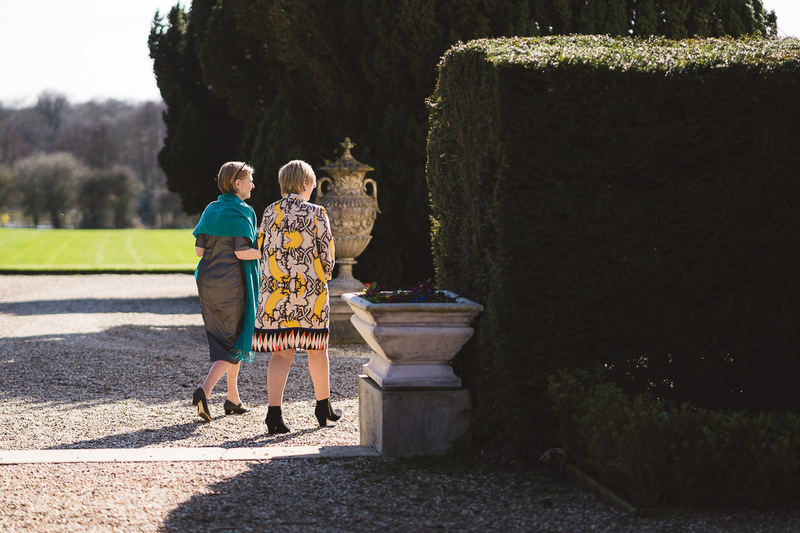 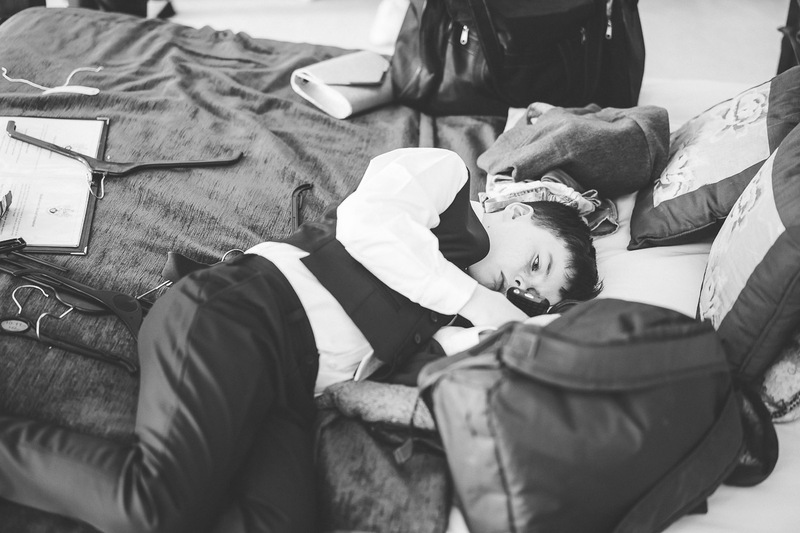 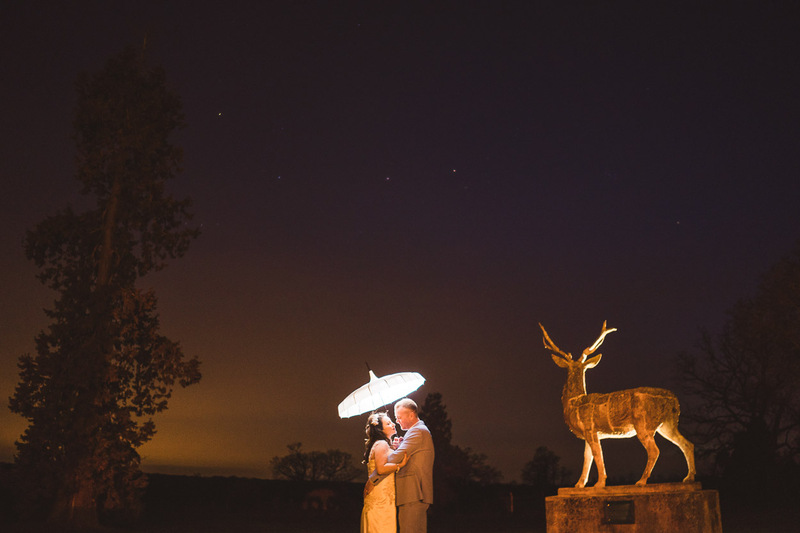 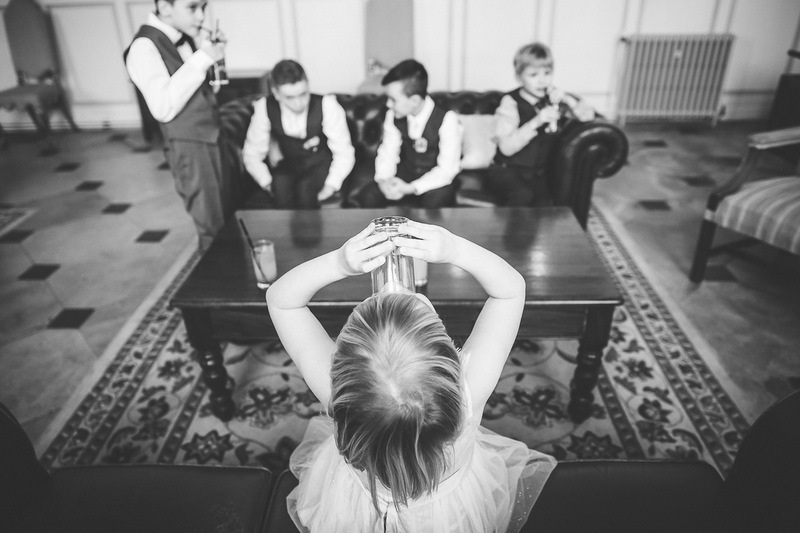 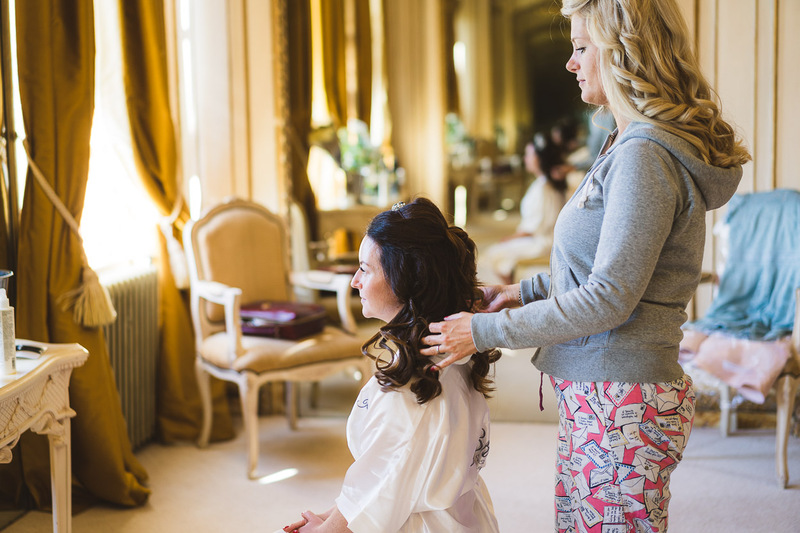 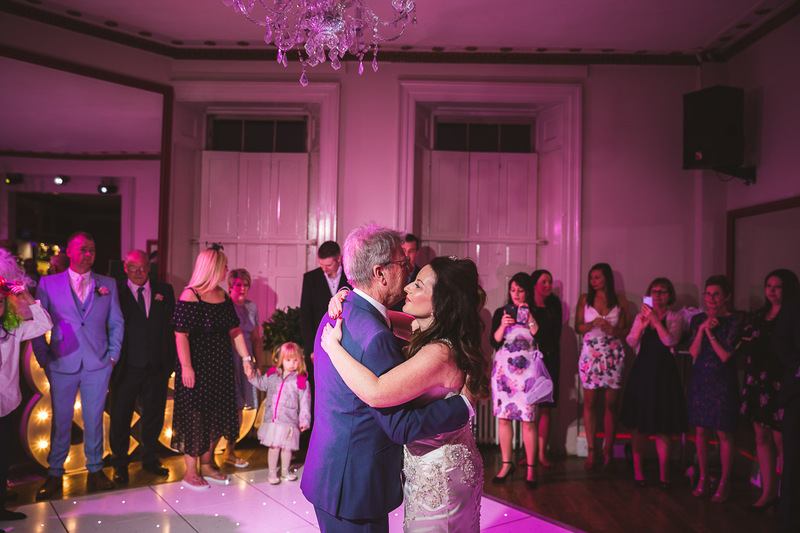 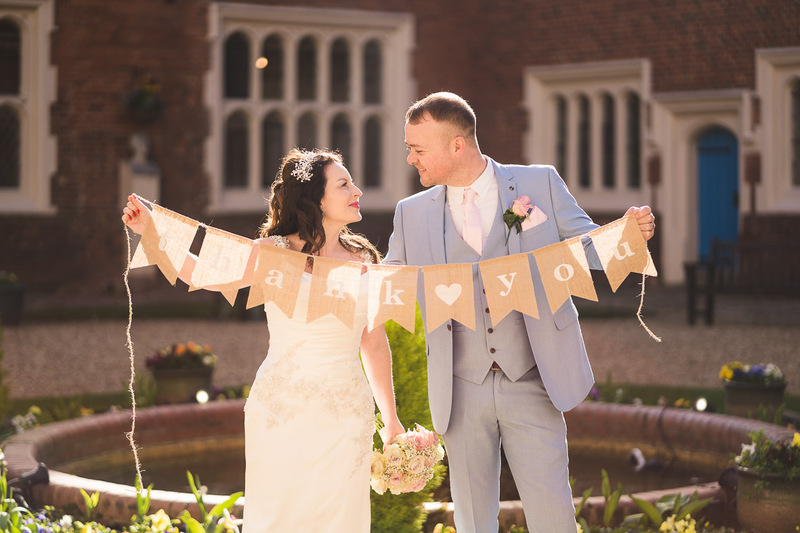 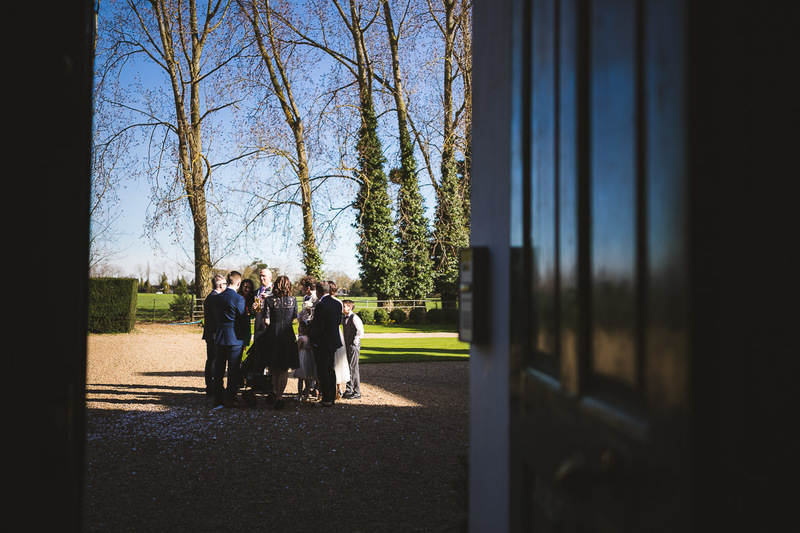 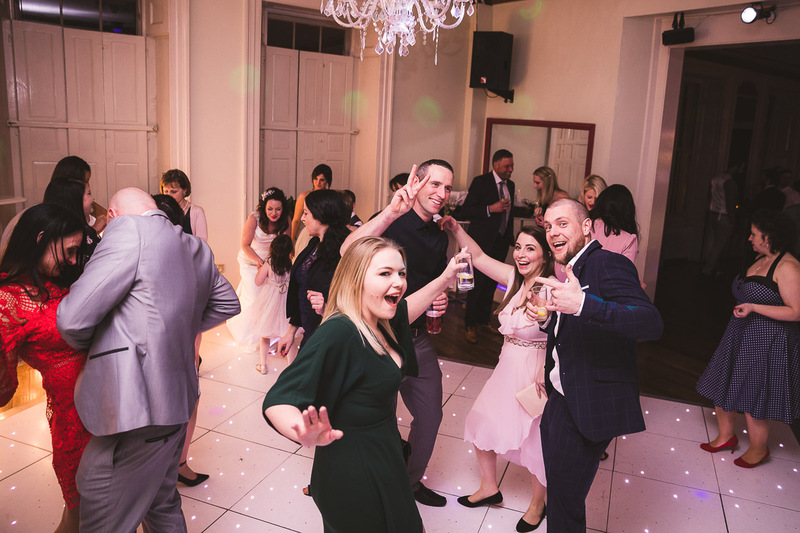 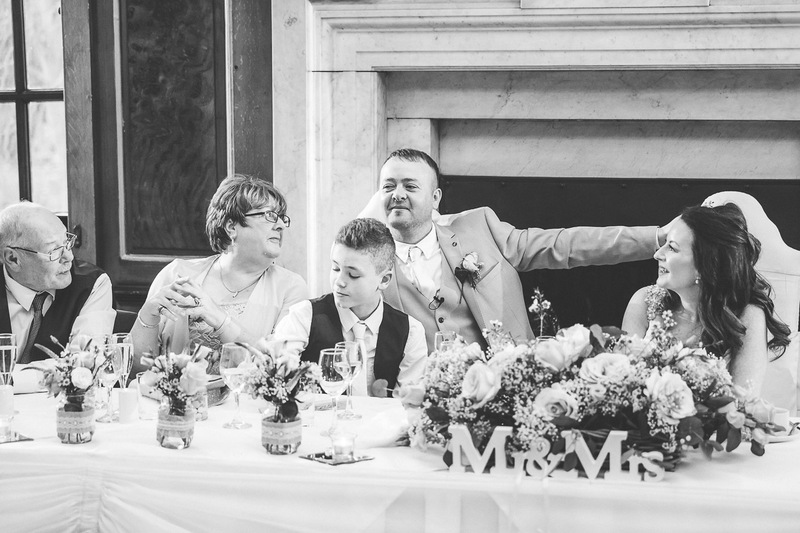 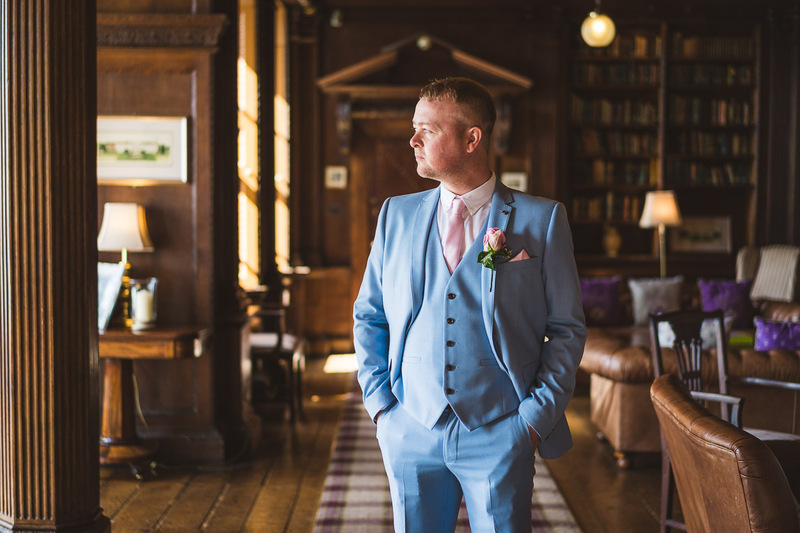 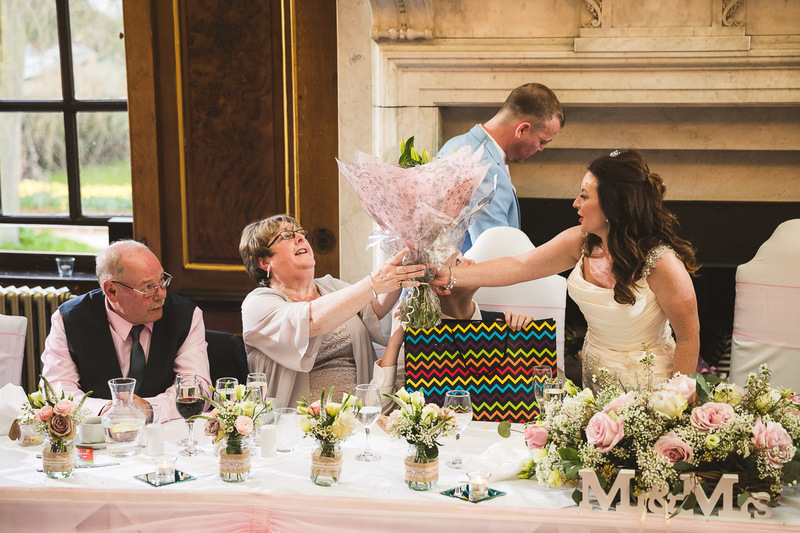 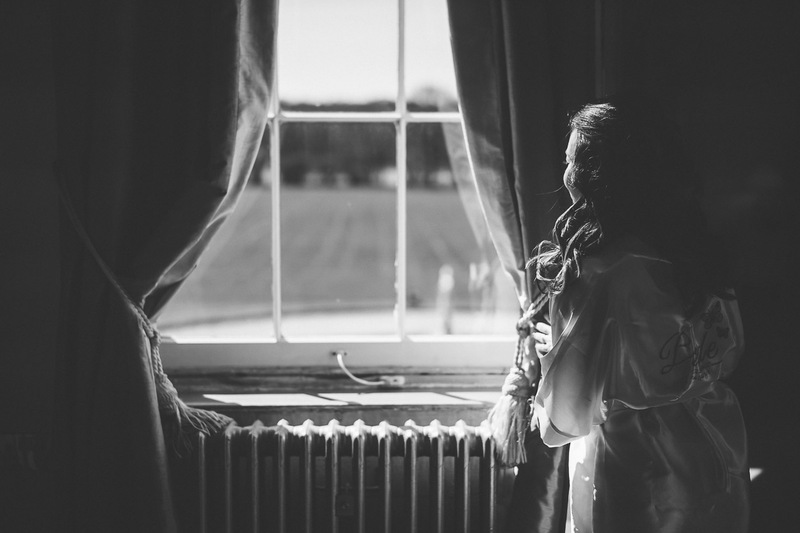 Steve & Kara’s wedding at Gosfield Hall was special for more than one reason, firstly it was just such a great day, with beautiful blue skies, a fantastic venue, great people the list goes on. 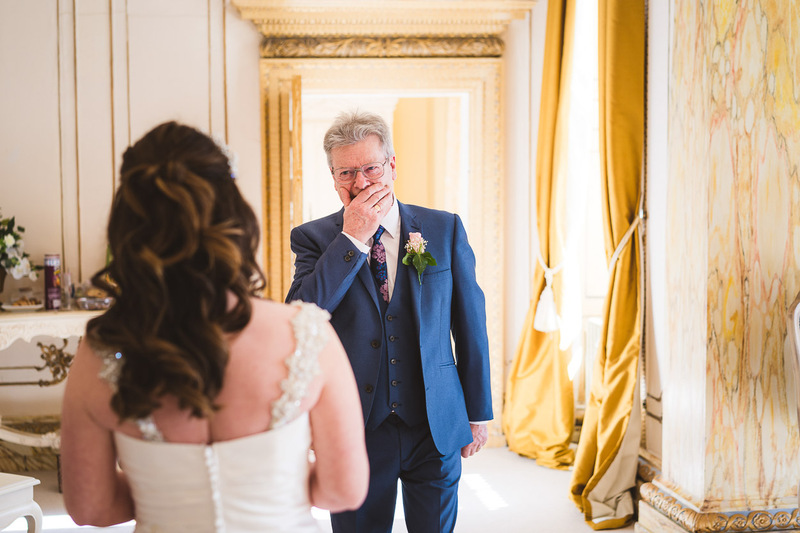 But it was also the end of the line for me, you see at this point I’ve covered a number of weddings in Steve & Kara’s family group, this marks the forth. 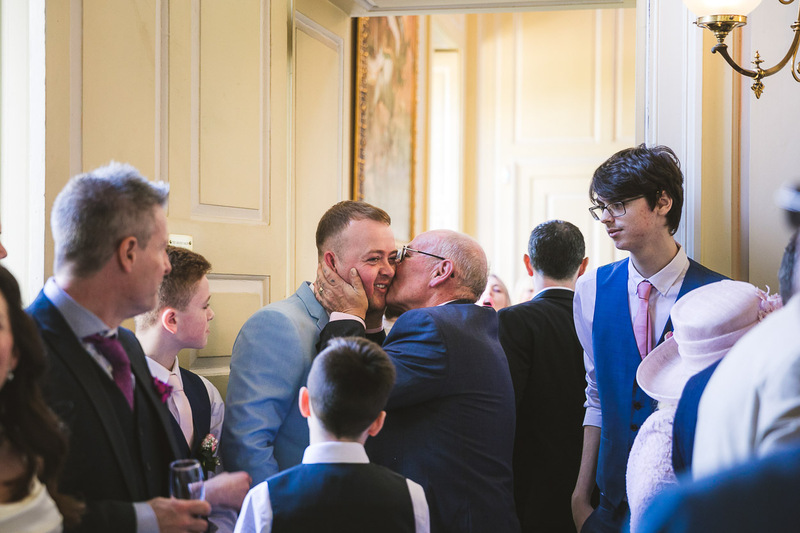 And because I knew so many people on the day, it really felt like one big family gathering, even the guest videographer was someone I’d worked with in the past. 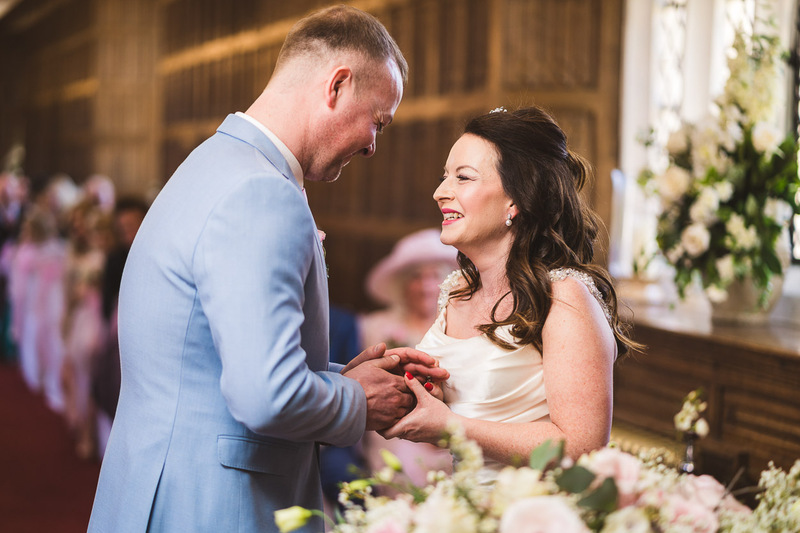 The day’s leading up to the wedding hadn’t been the best, it had rained lots, it looked like it was going to be a total washout, so you can imagine how happy everyone was to see the amazing weather ( amazing for the UK ). 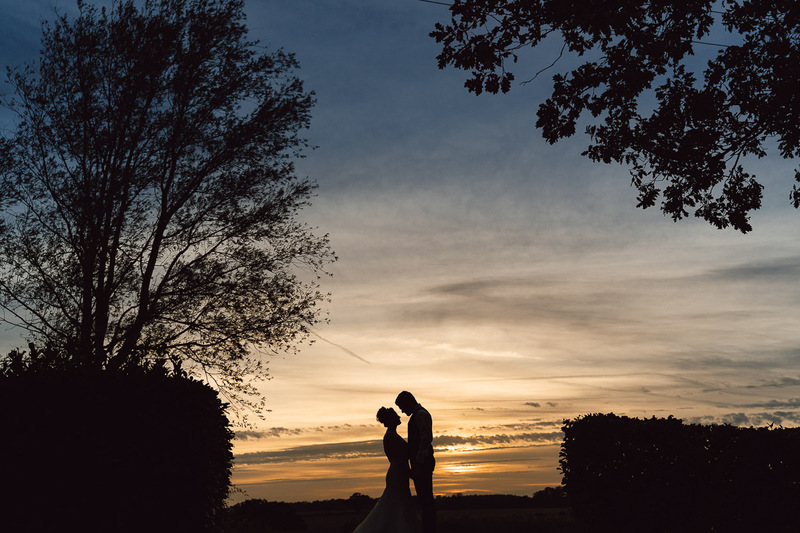 Sure with the sun being so bright it makes photographing a wedding harder, but just look at those skies, totally worth it. 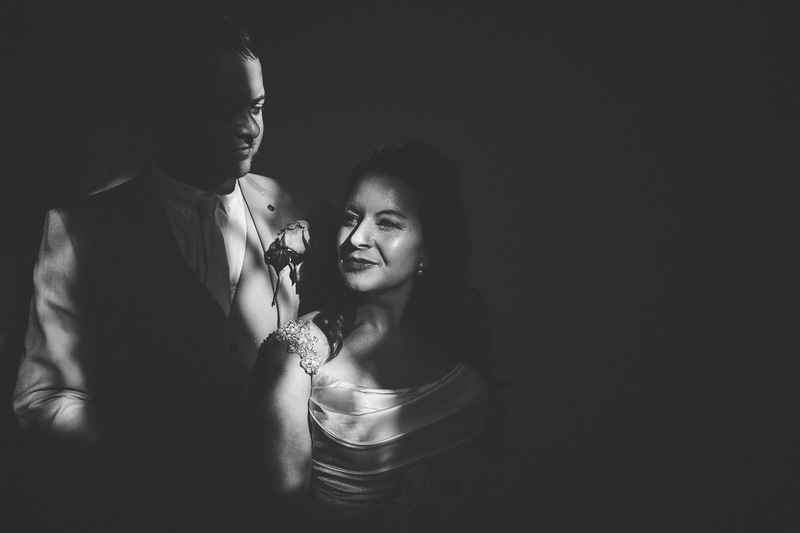 I’m so glad Steve & Kara’s wedding day was as good as it was, and that I was able to be a part of their special day.